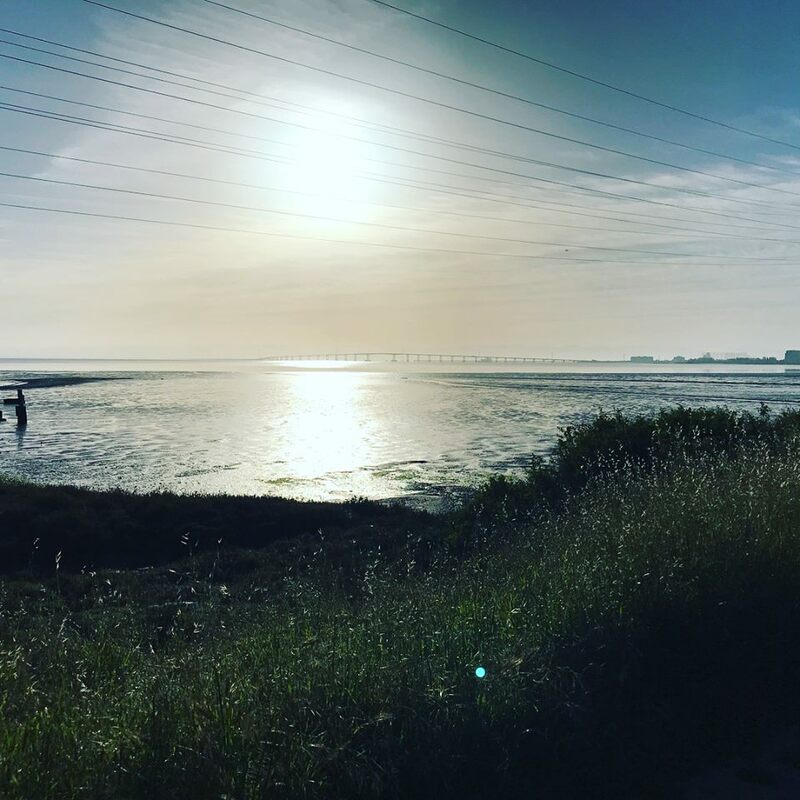 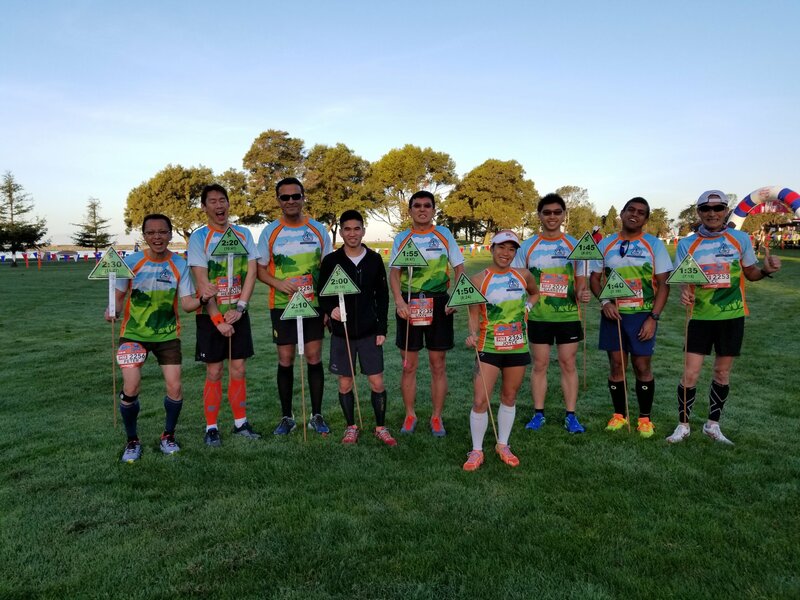 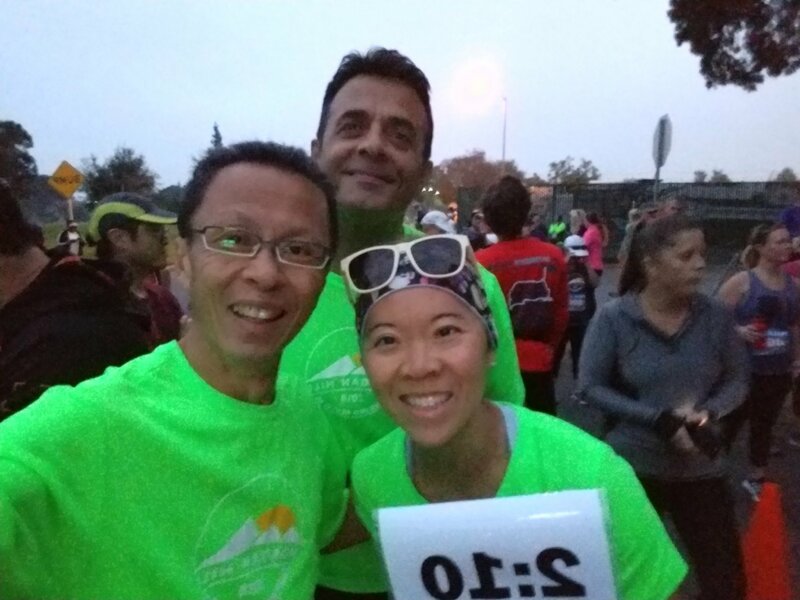 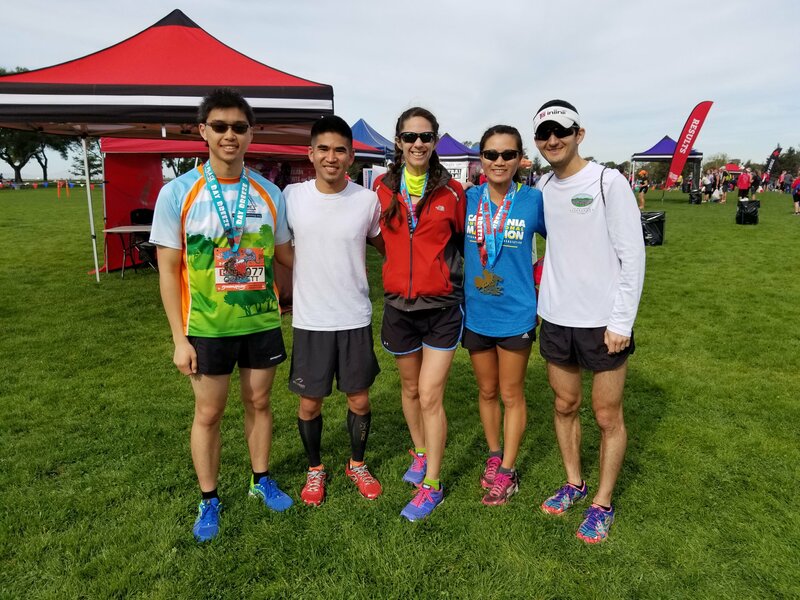 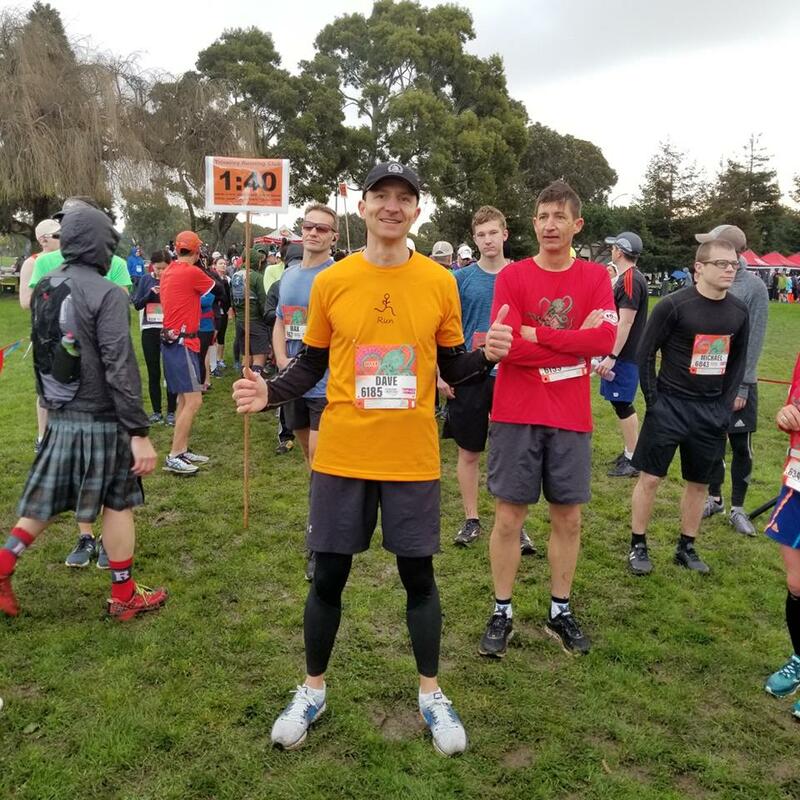 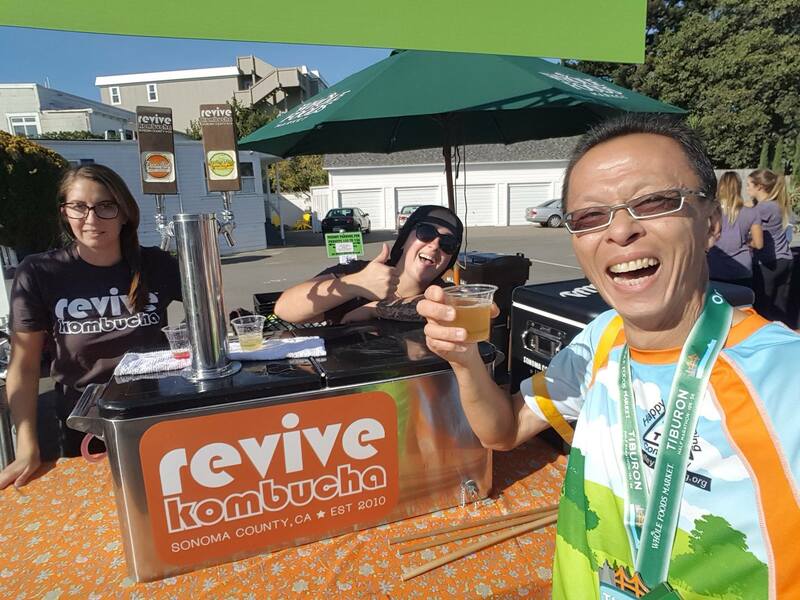 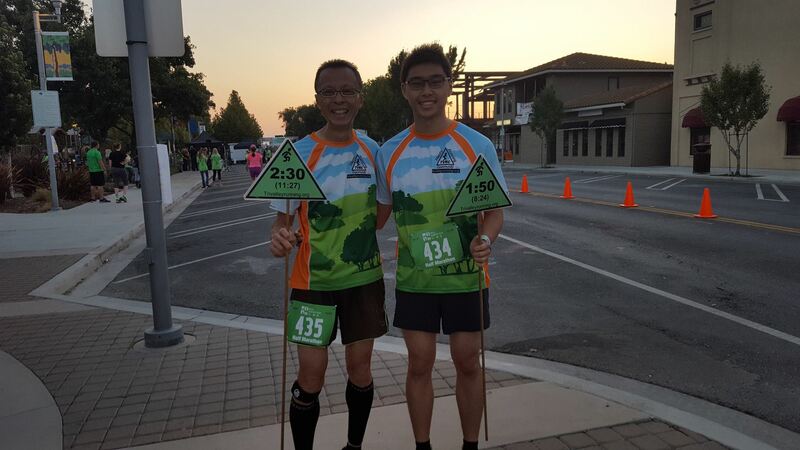 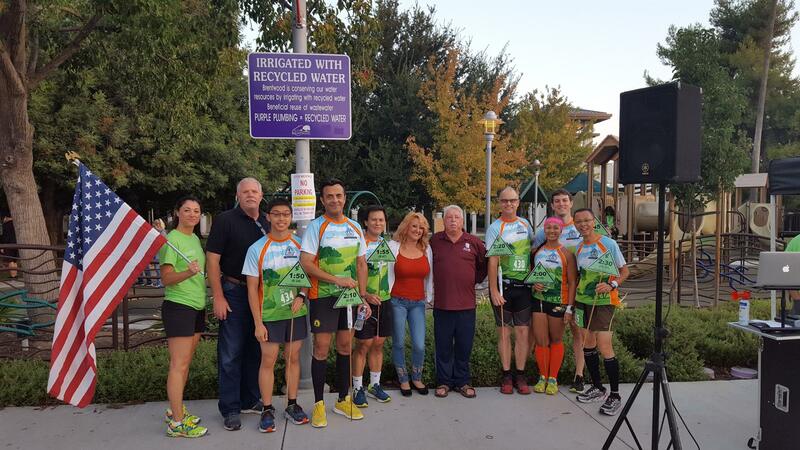 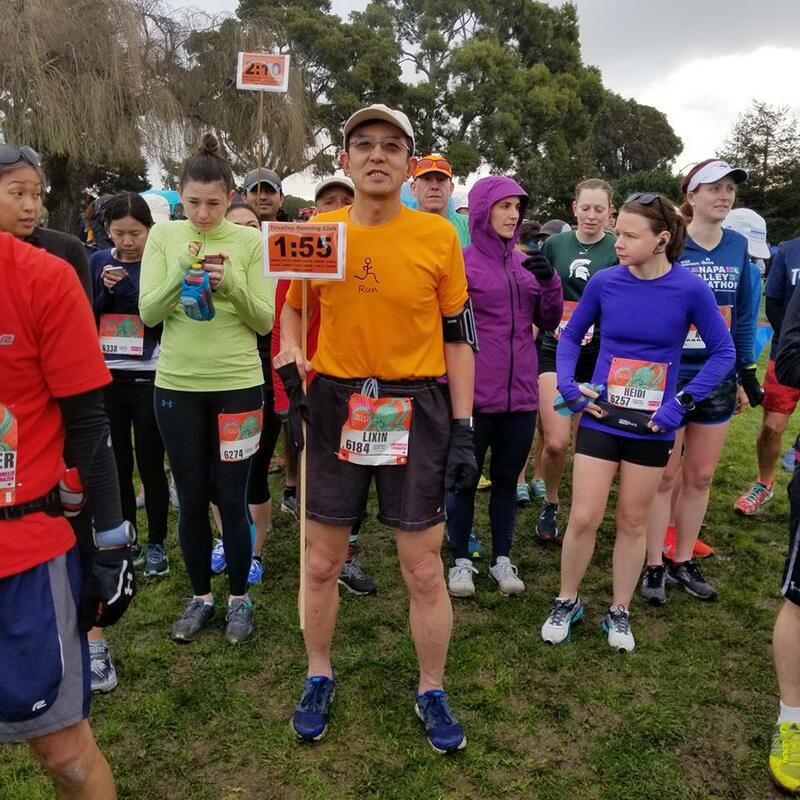 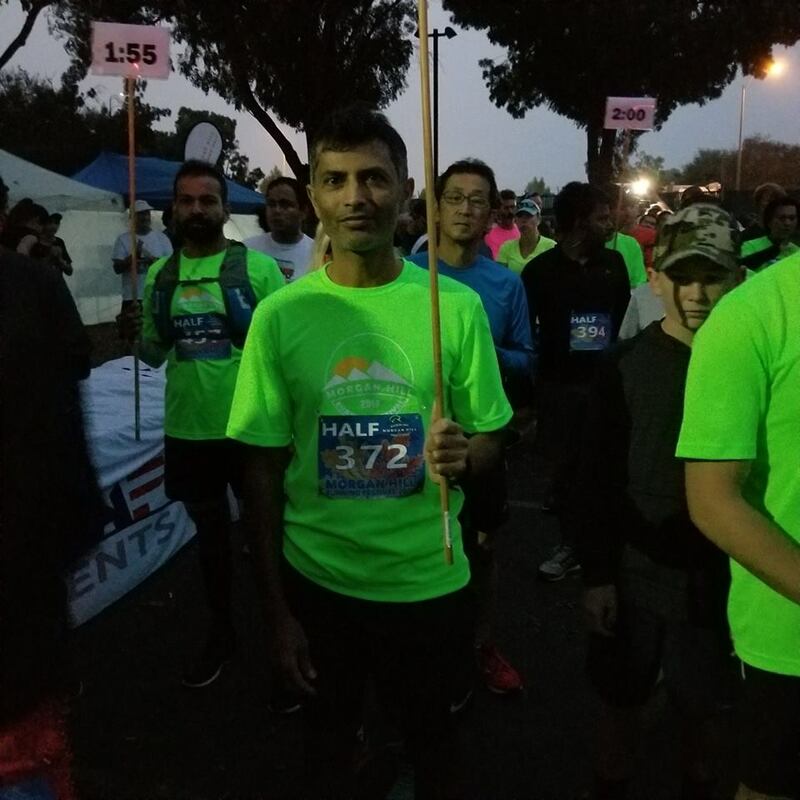 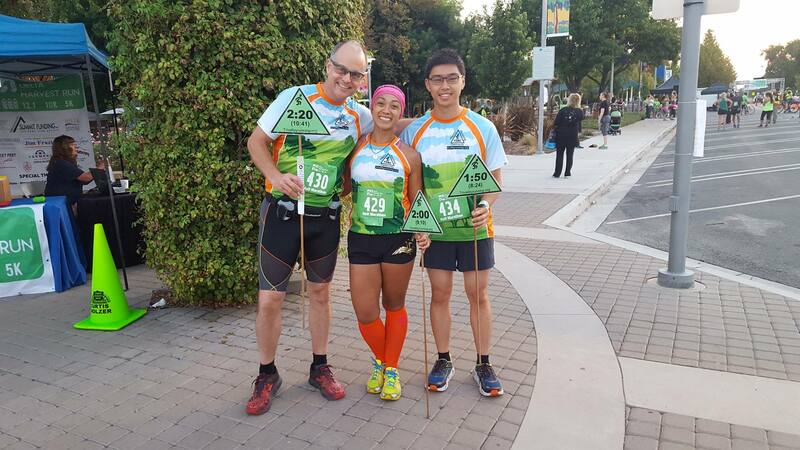 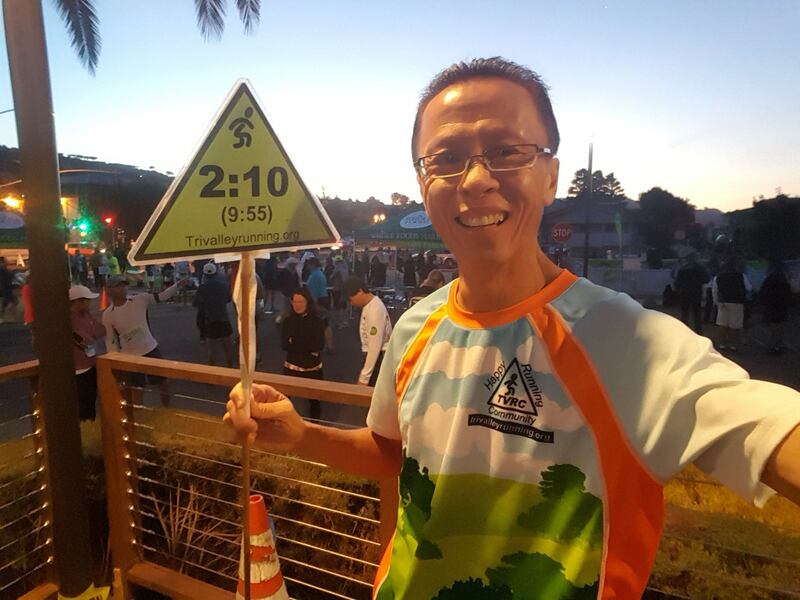 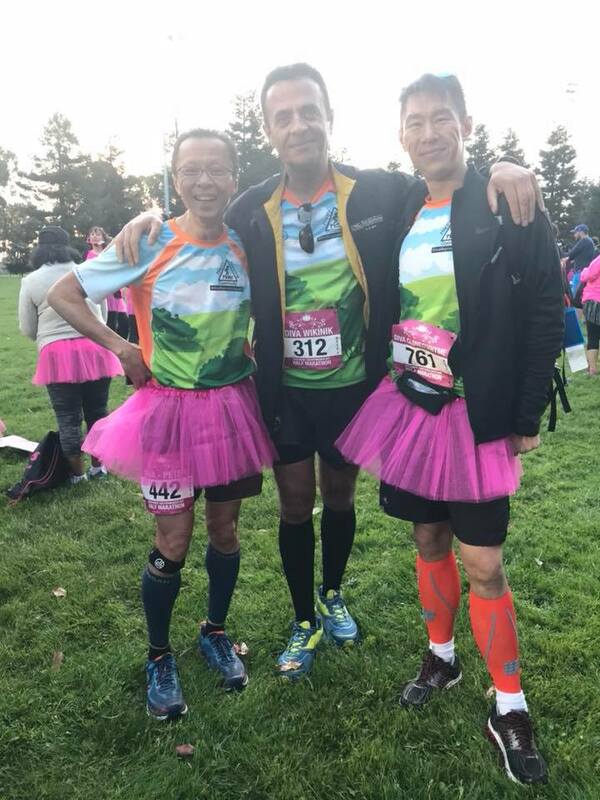 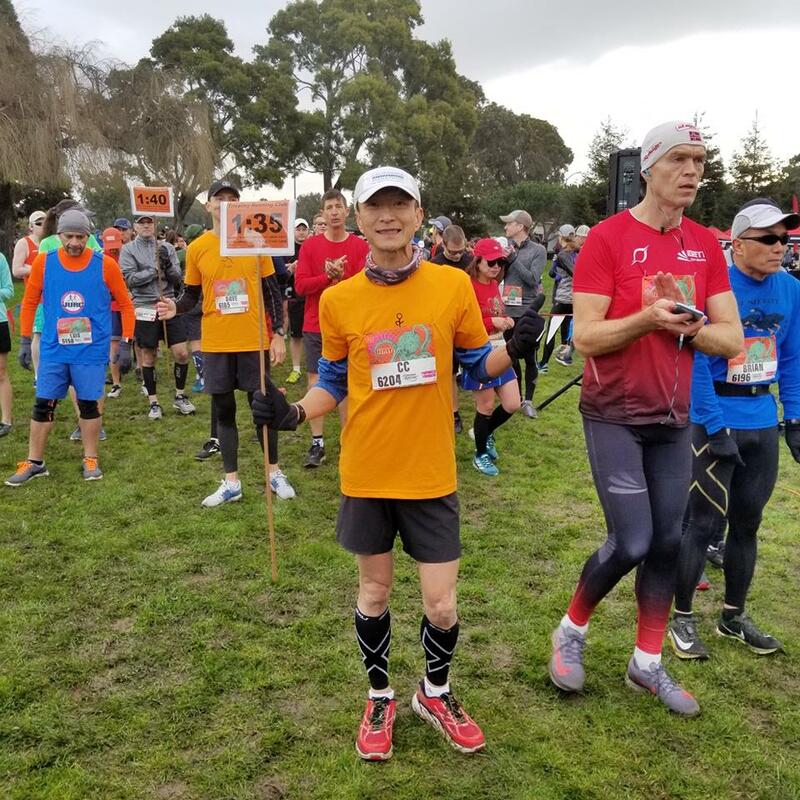 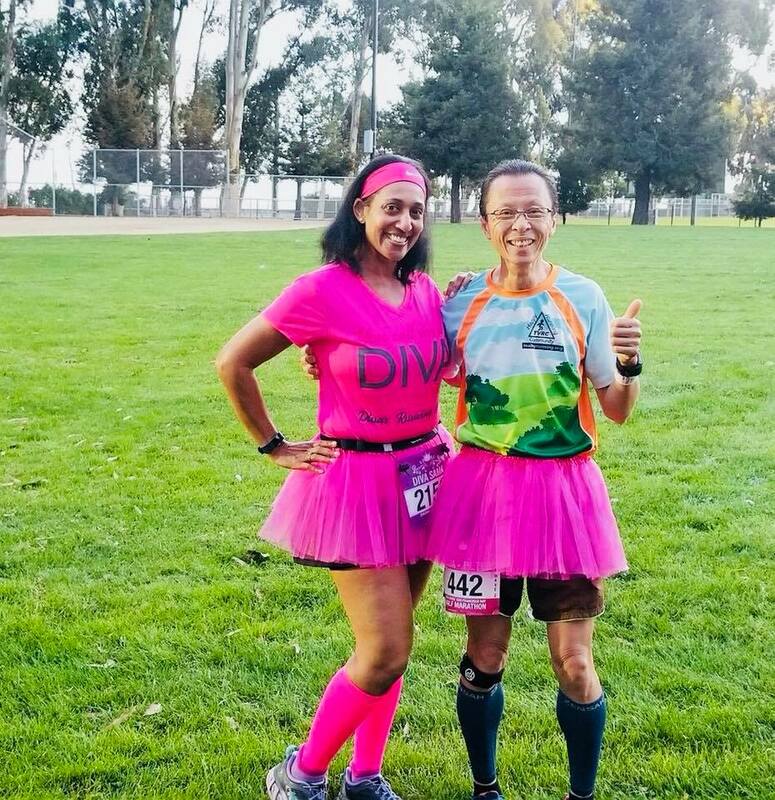 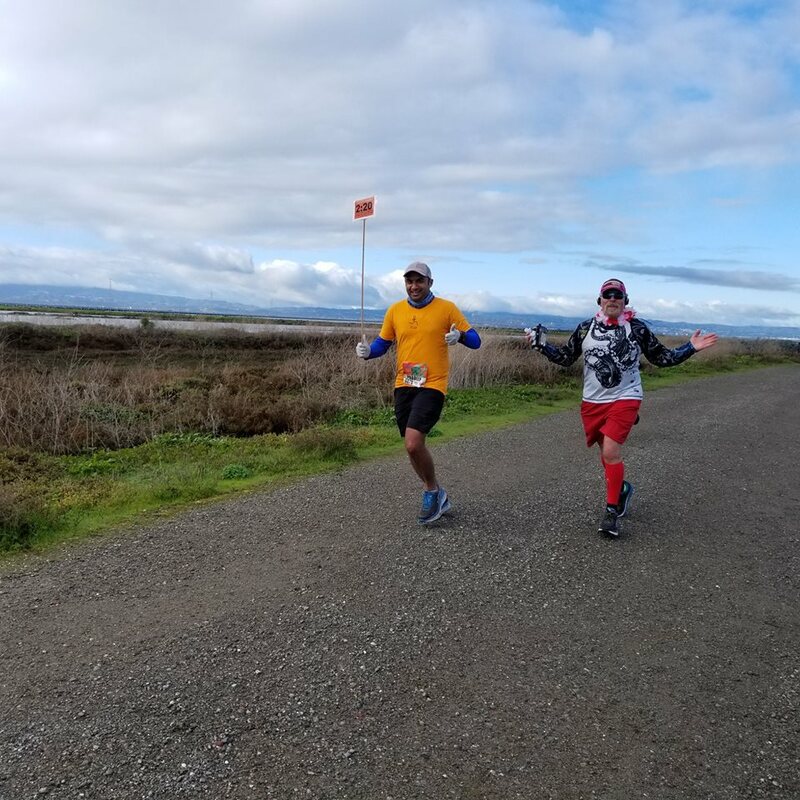 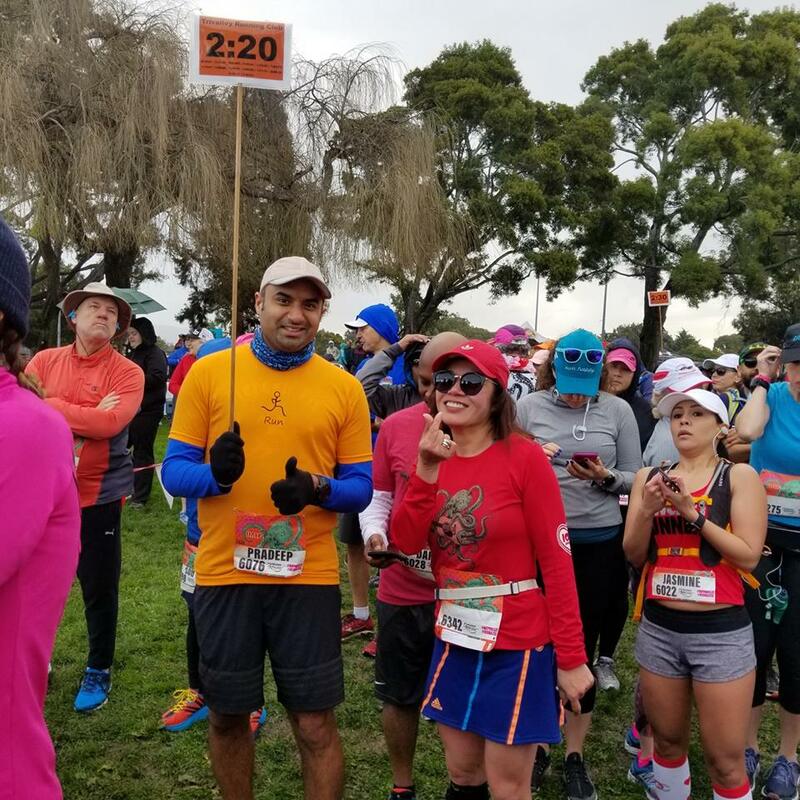 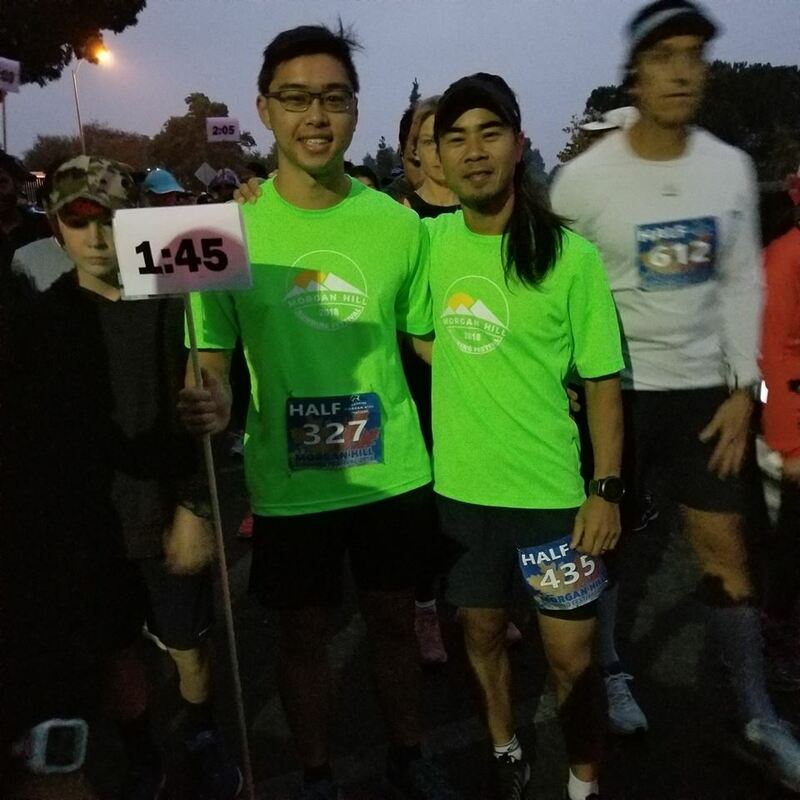 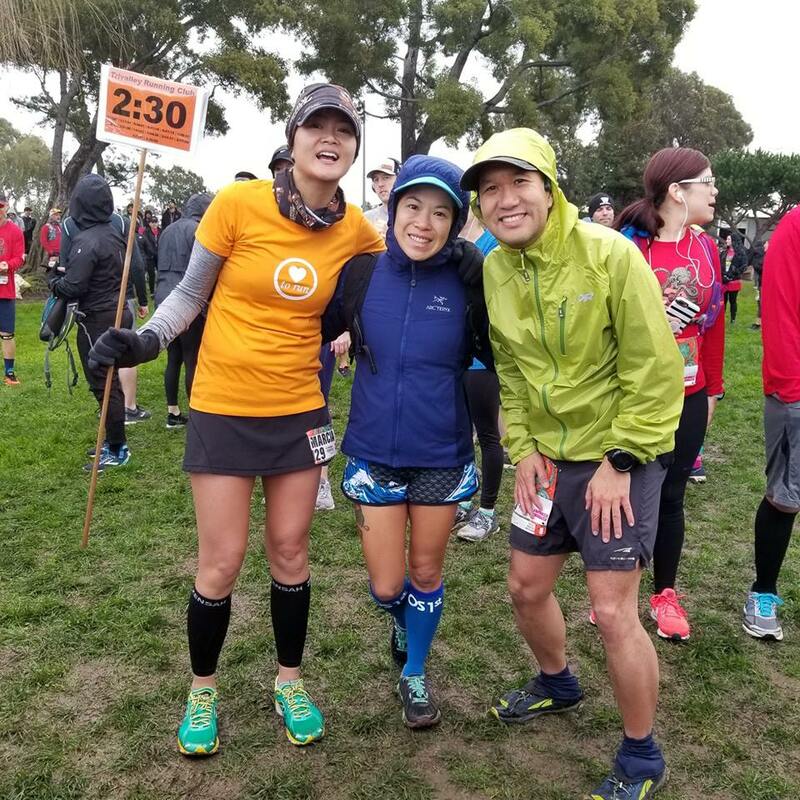 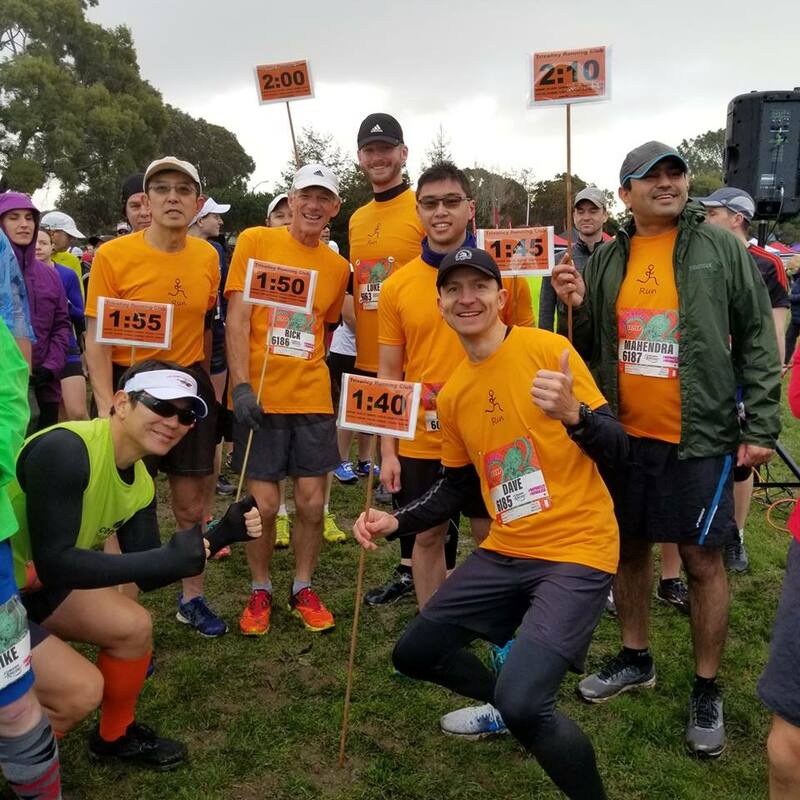 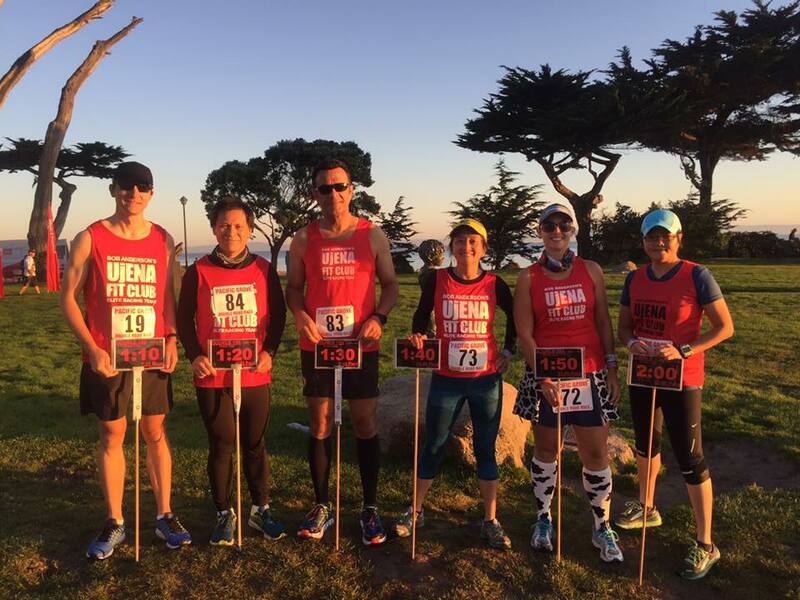 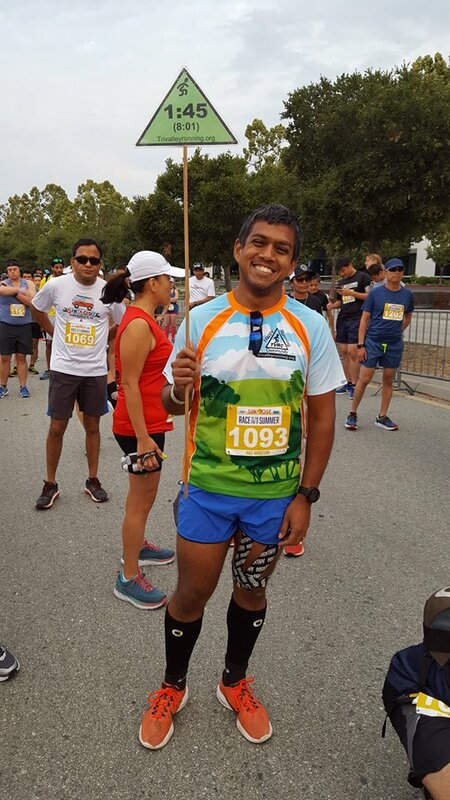 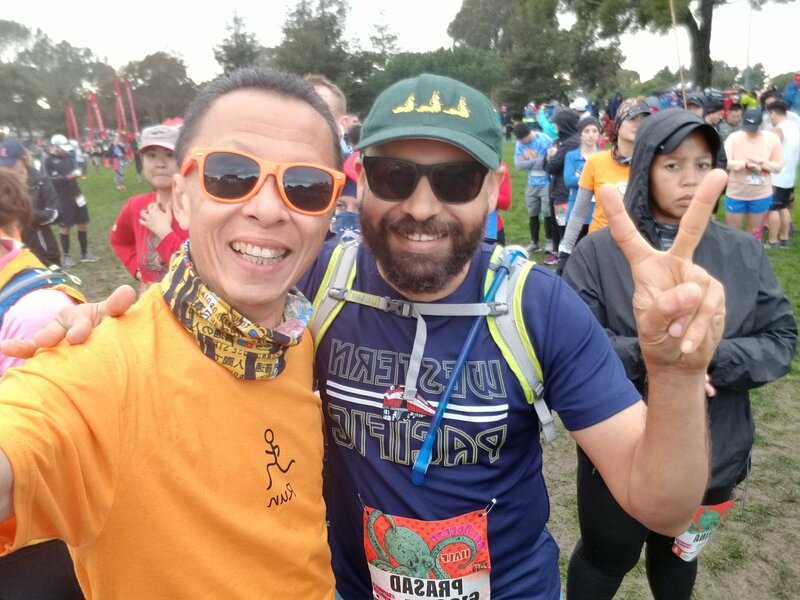 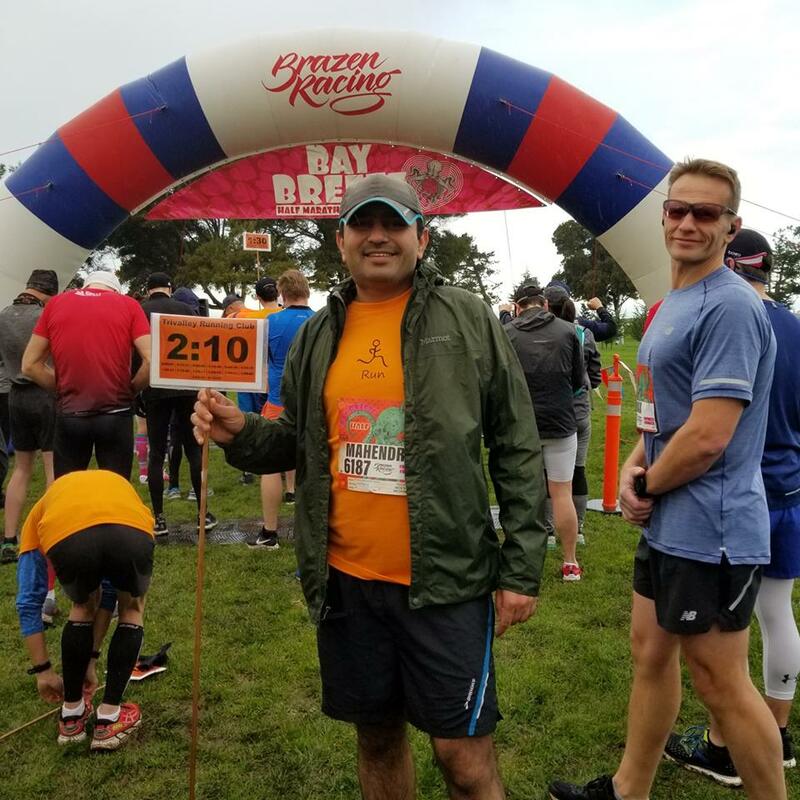 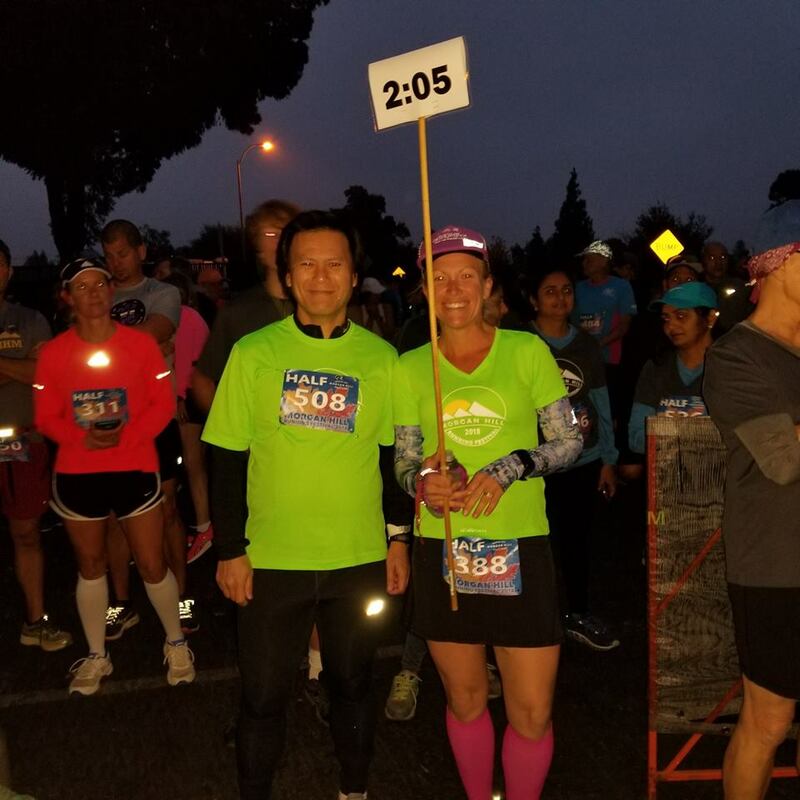 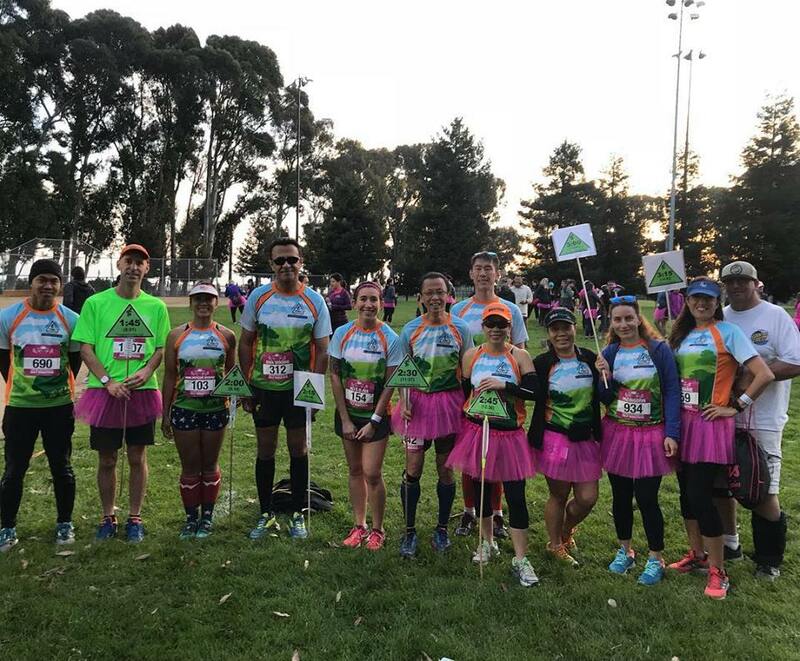 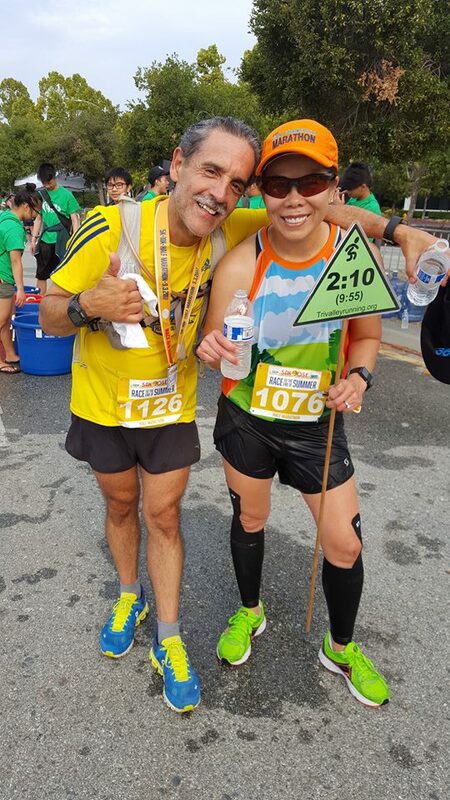 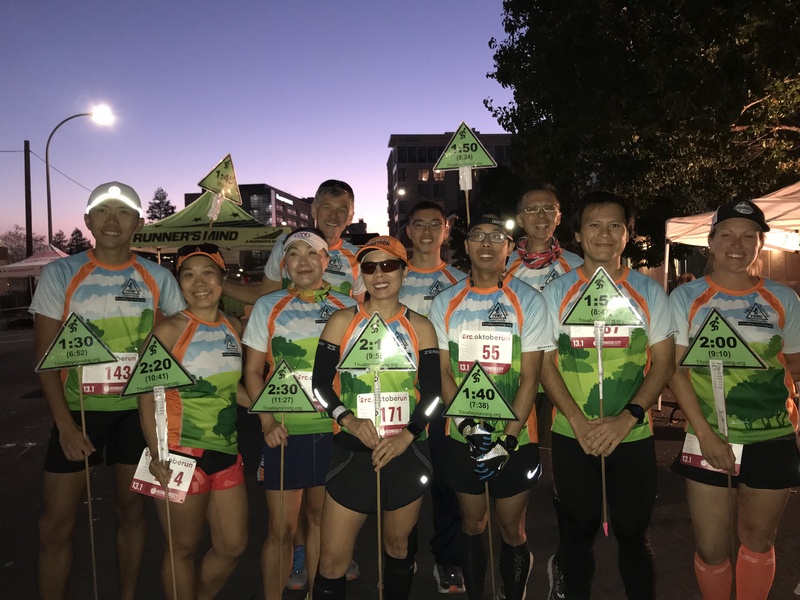 On October 28, 2017, we had an opportunity to pace the OktobeRun Half Marathon event in Redwood City, CA. 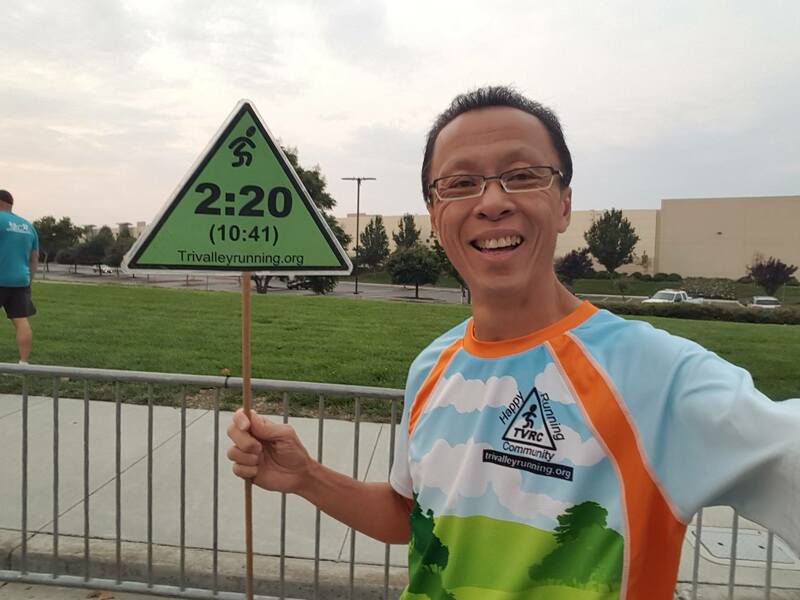 Thank you Peter Chan for coordinating our pacing event. 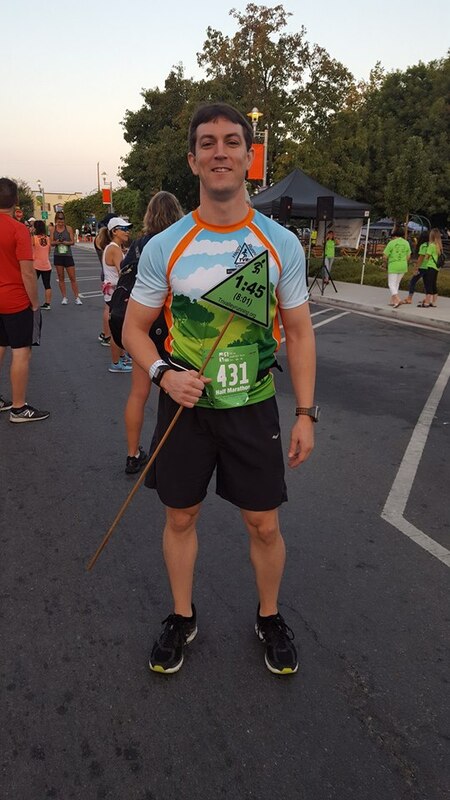 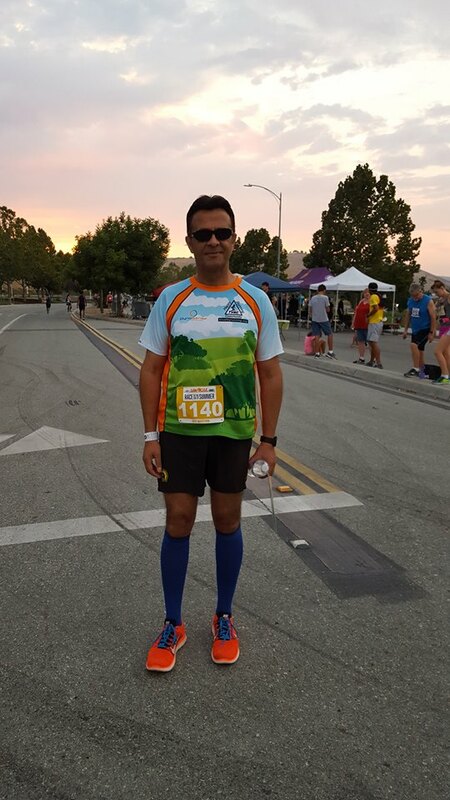 It was warm early morning and perfect running weather when race started. 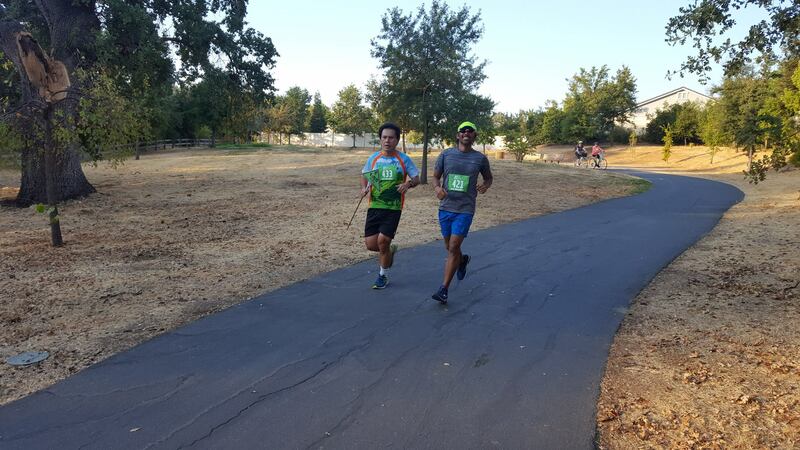 The course was flat and fast! 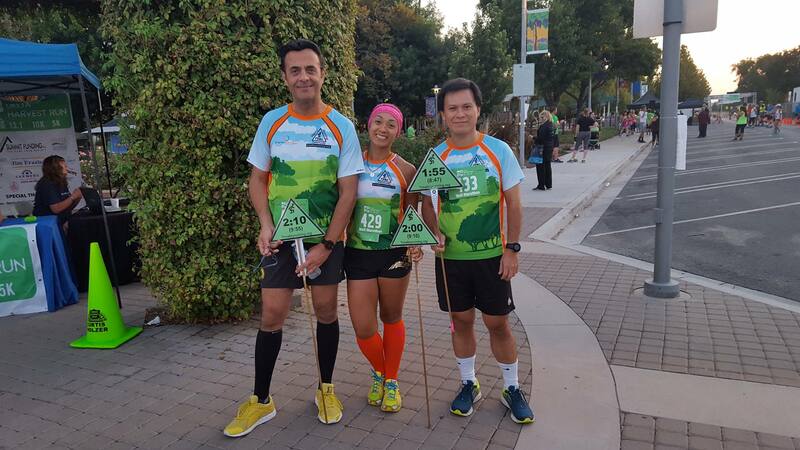 Our pacers paced 1:30 to 2:30 (H:MM) half Marathon. 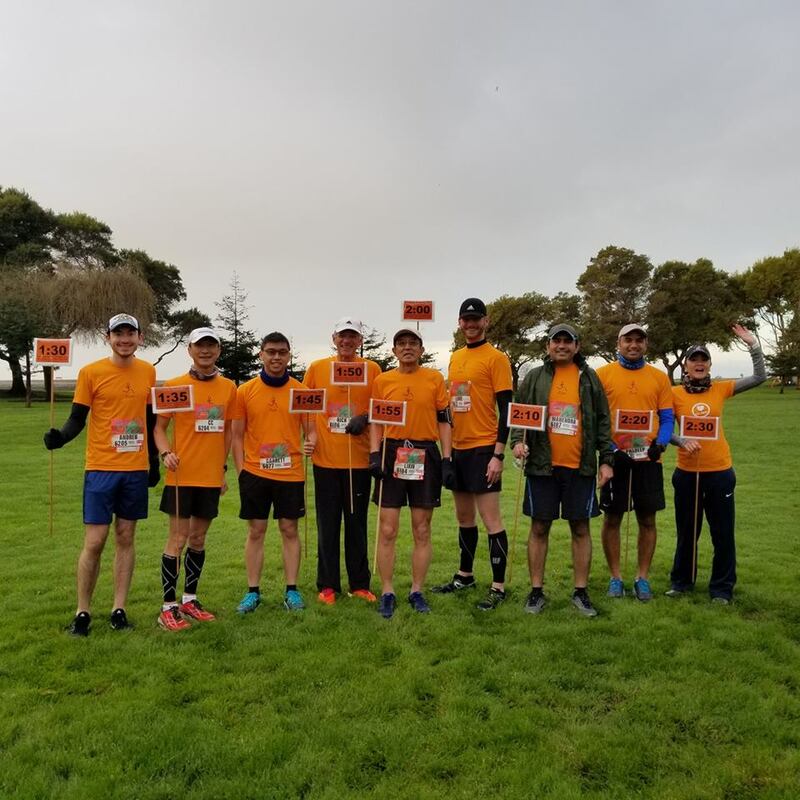 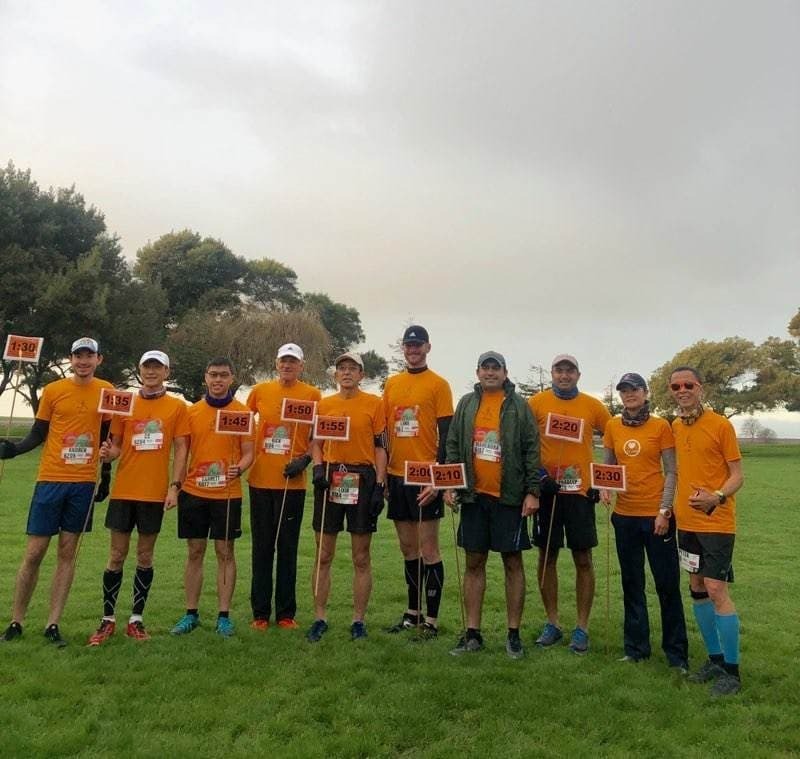 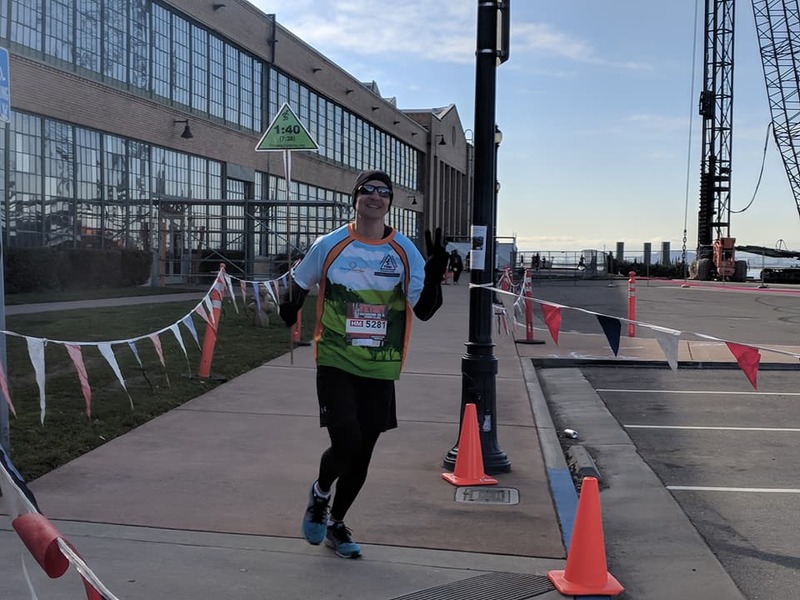 Thank you to OktobeRun organizer for hosting this event and gave our group the pacing opportunity to support your organization as well as gave back to the running community. 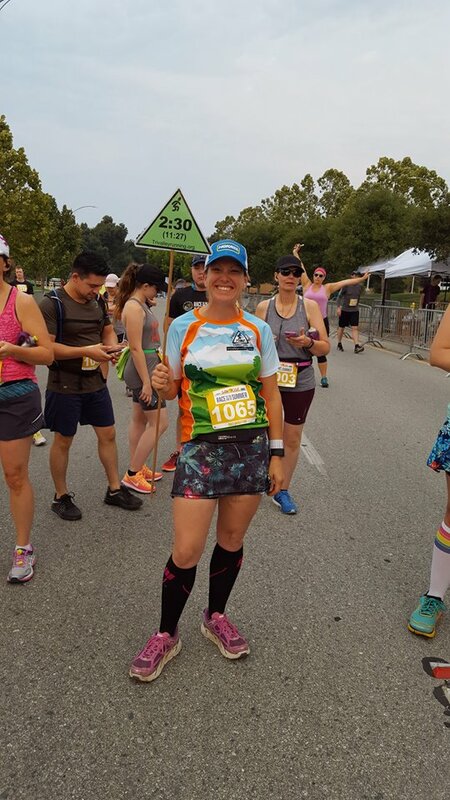 Happy running everyone! 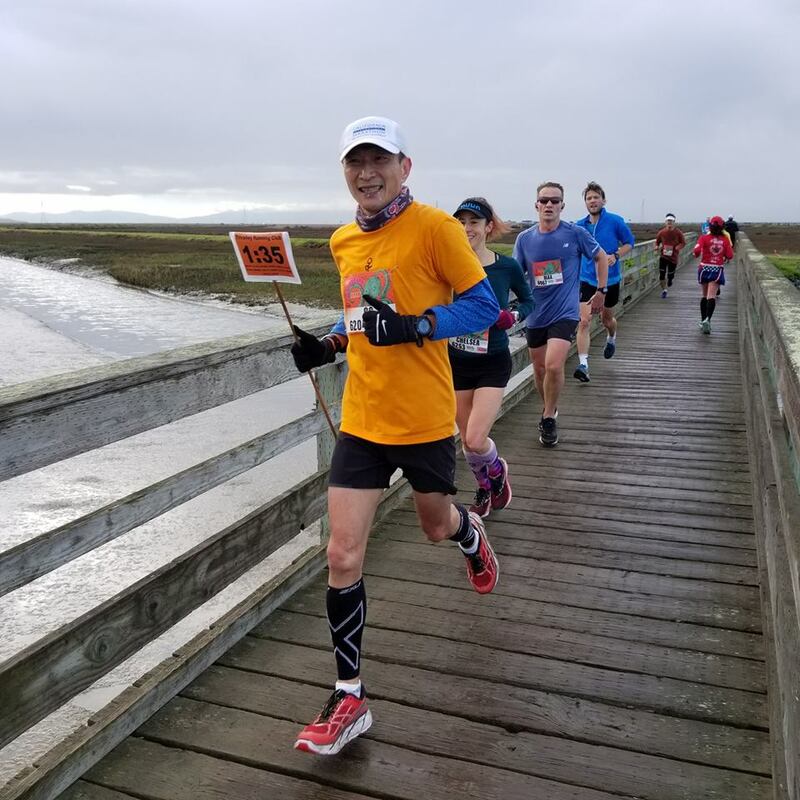 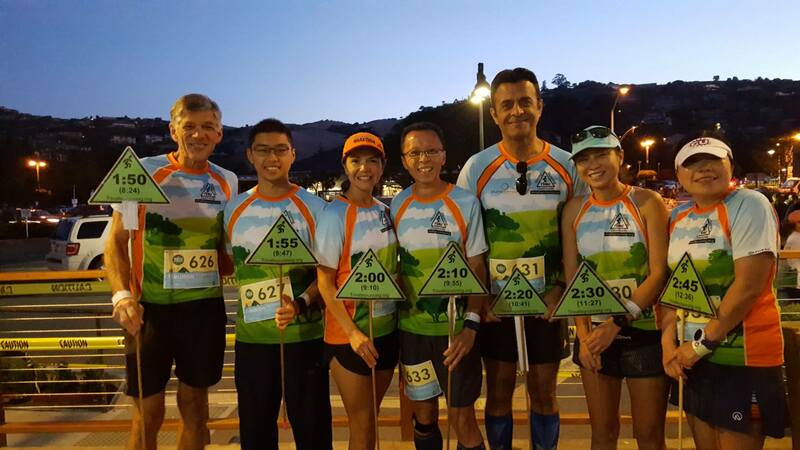 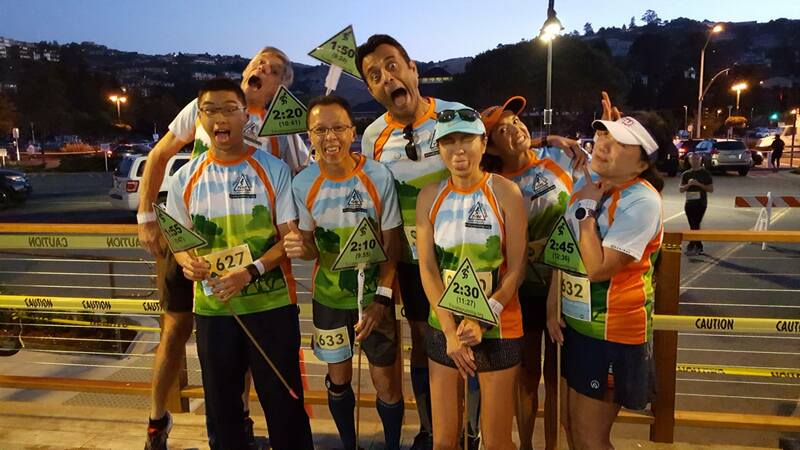 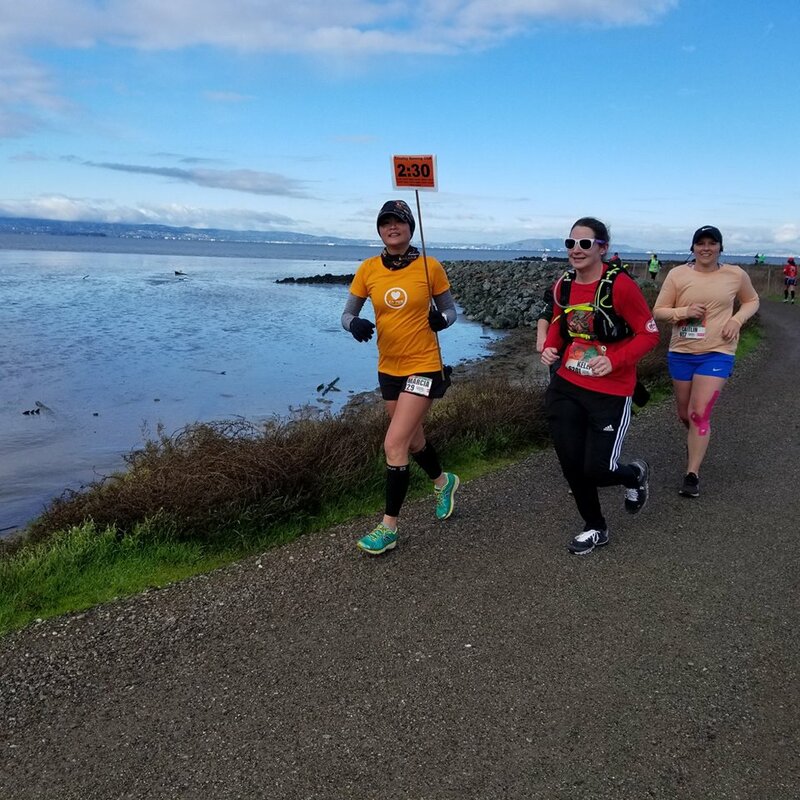 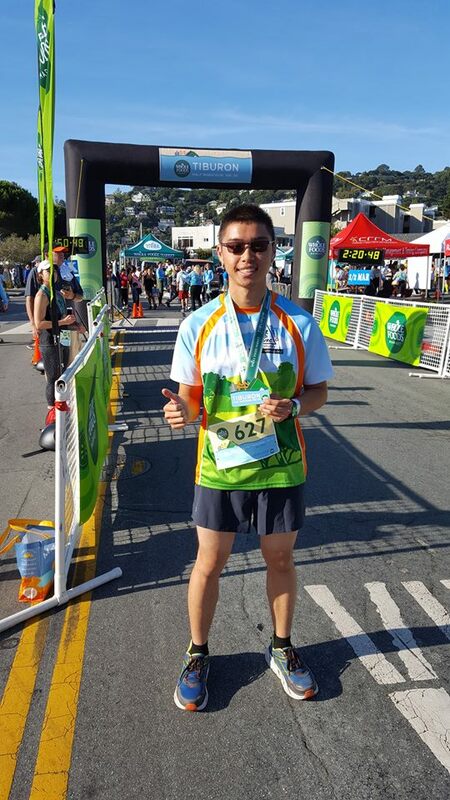 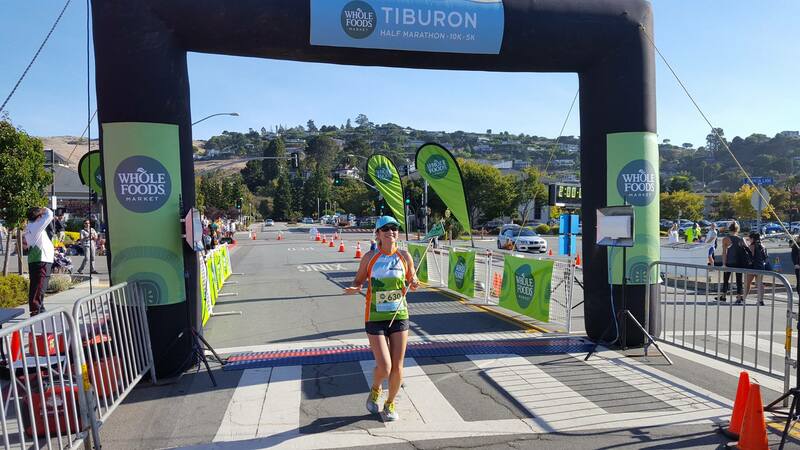 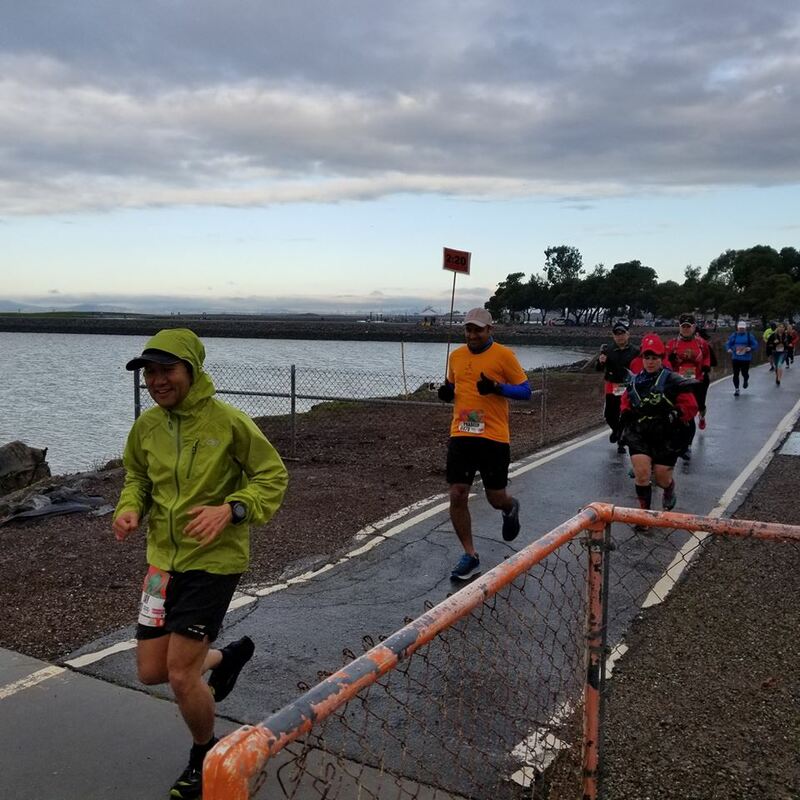 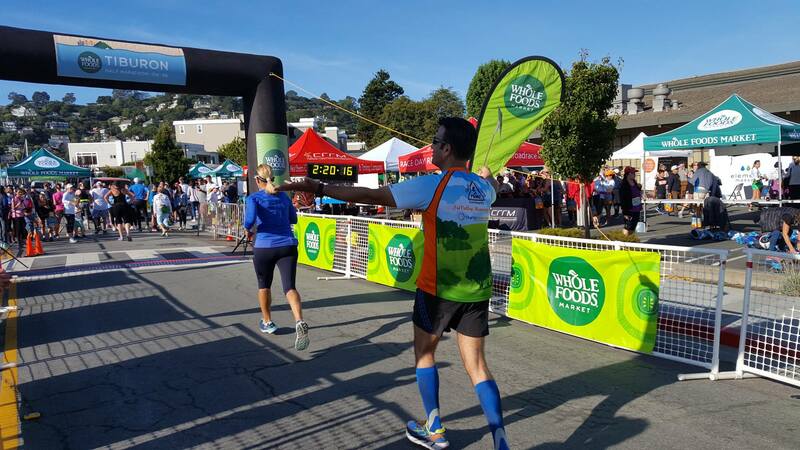 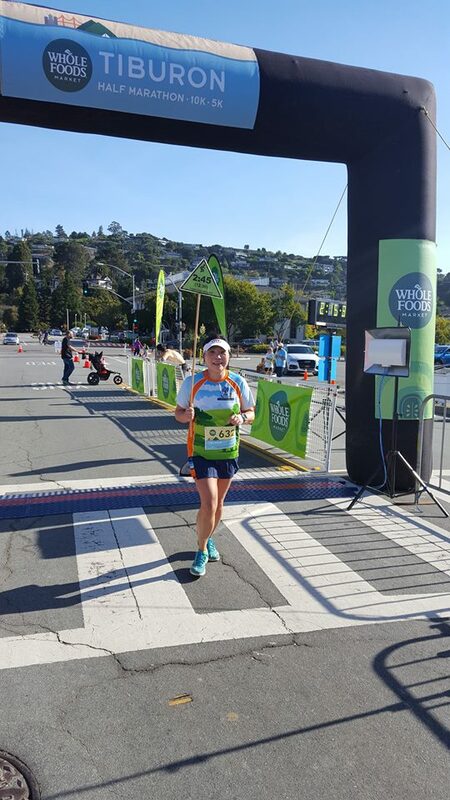 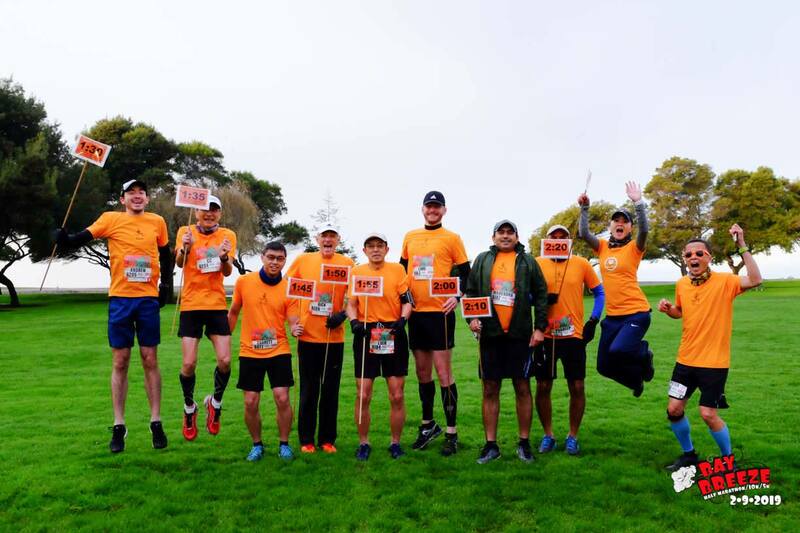 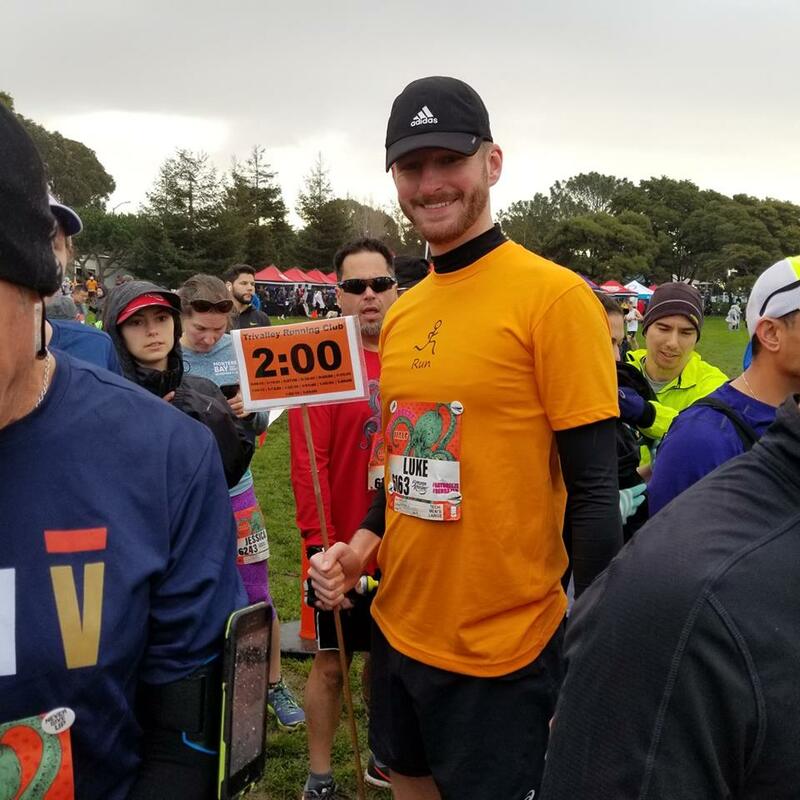 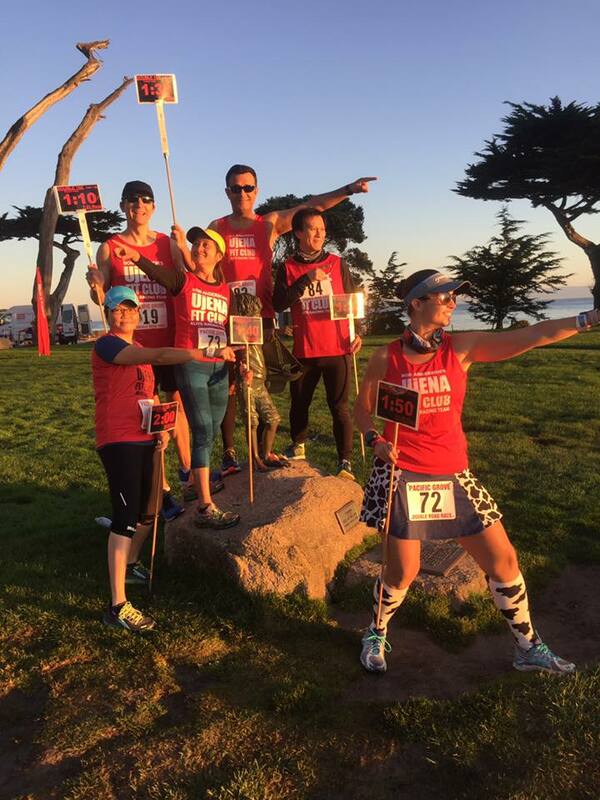 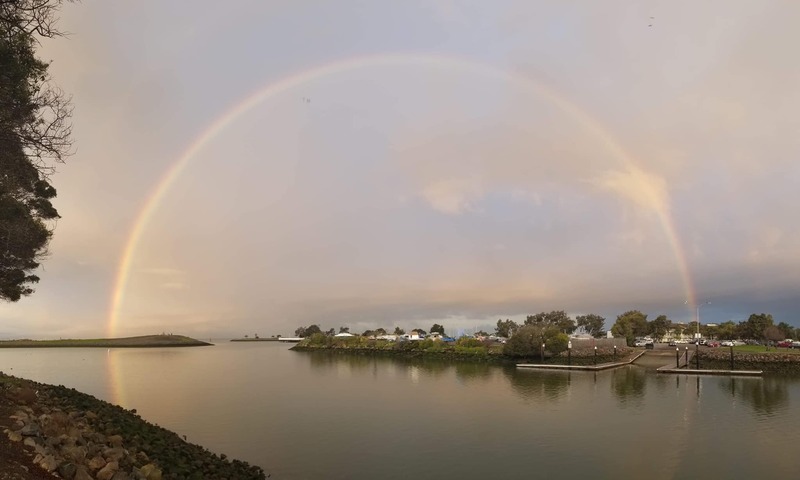 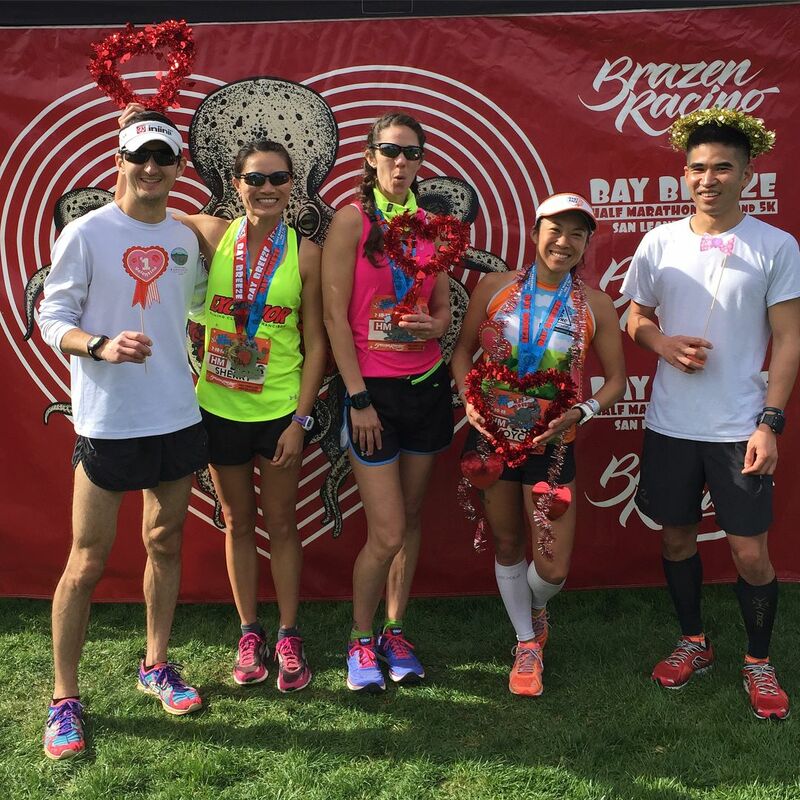 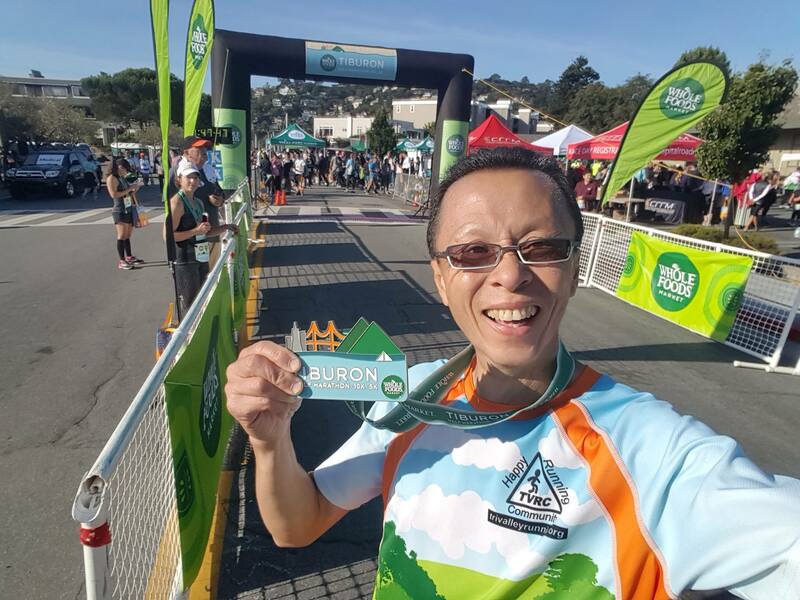 On October 1st, 2017, we had an opportunity to pace the Tiburon Half Marathon event in Tiburon, CA. 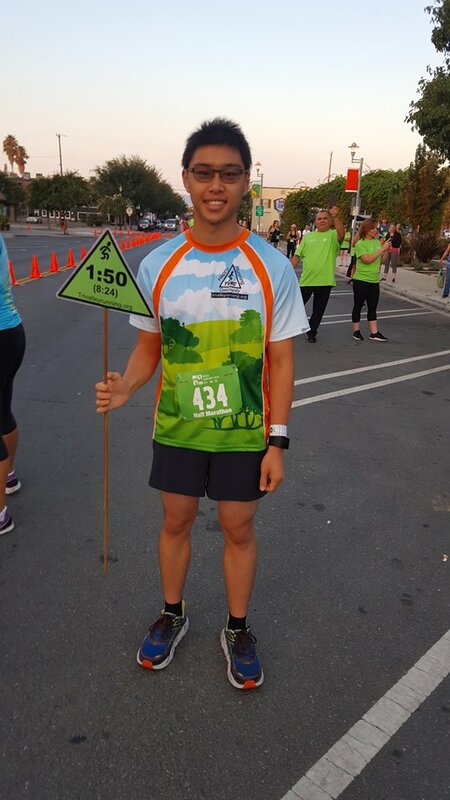 Thank you Peter Chan for coordinating our pacing event. 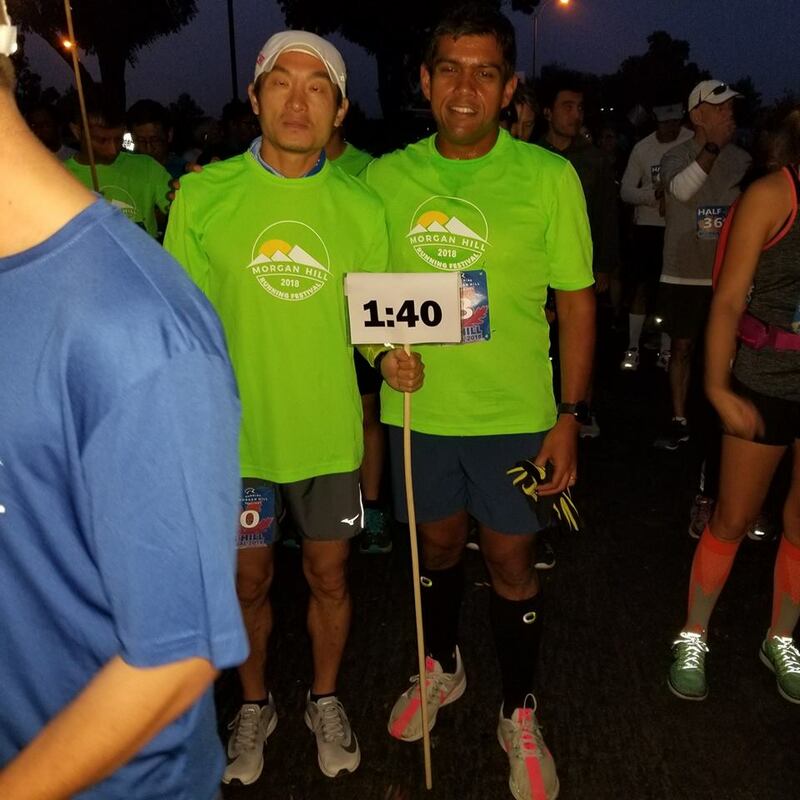 It was cold in early morning but got warm up when race started. 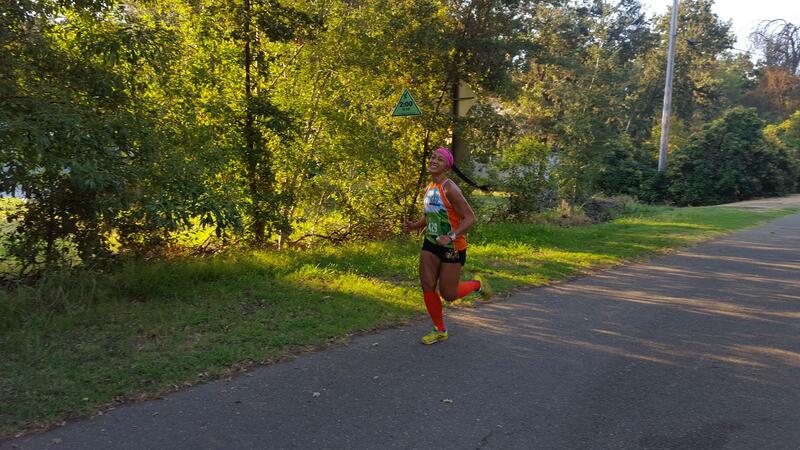 The course was hilly but scenic! 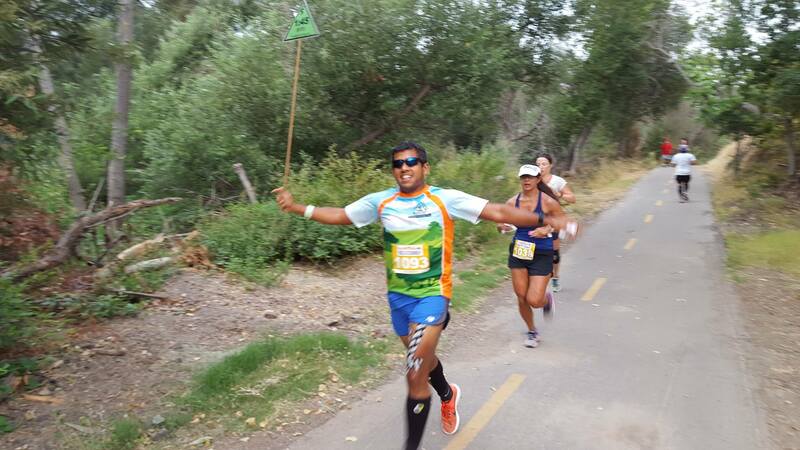 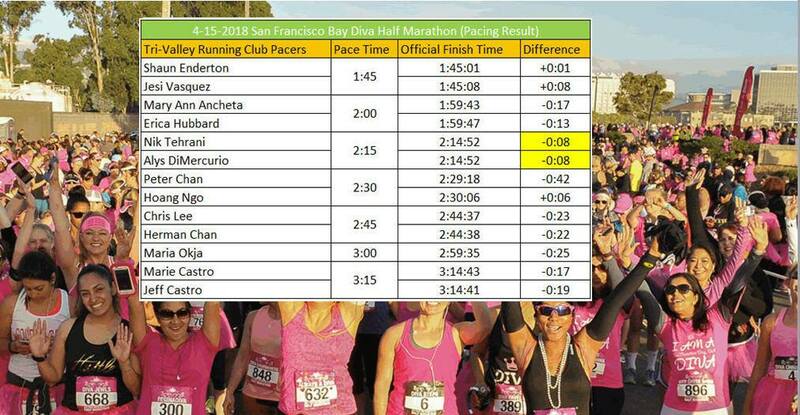 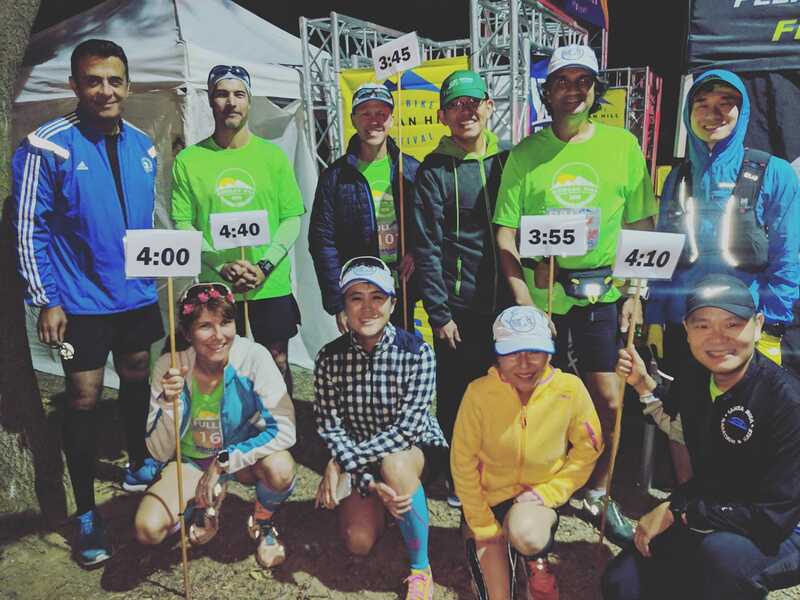 Our pacers paced 1:50 to 2:45 (H:MM) half Marathon. 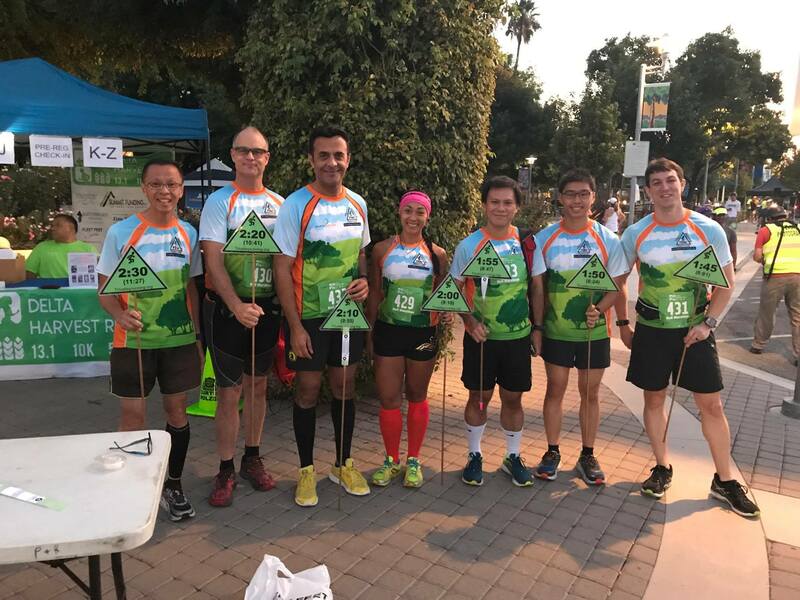 Thank you to Titanium Racing for hosting this event and gave our group the pacing opportunity to support your organization as well as gave back to the running community. 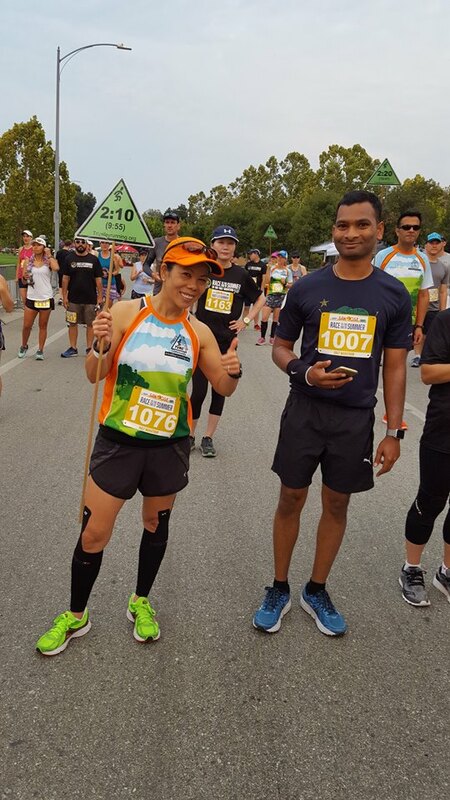 Happy running everyone! 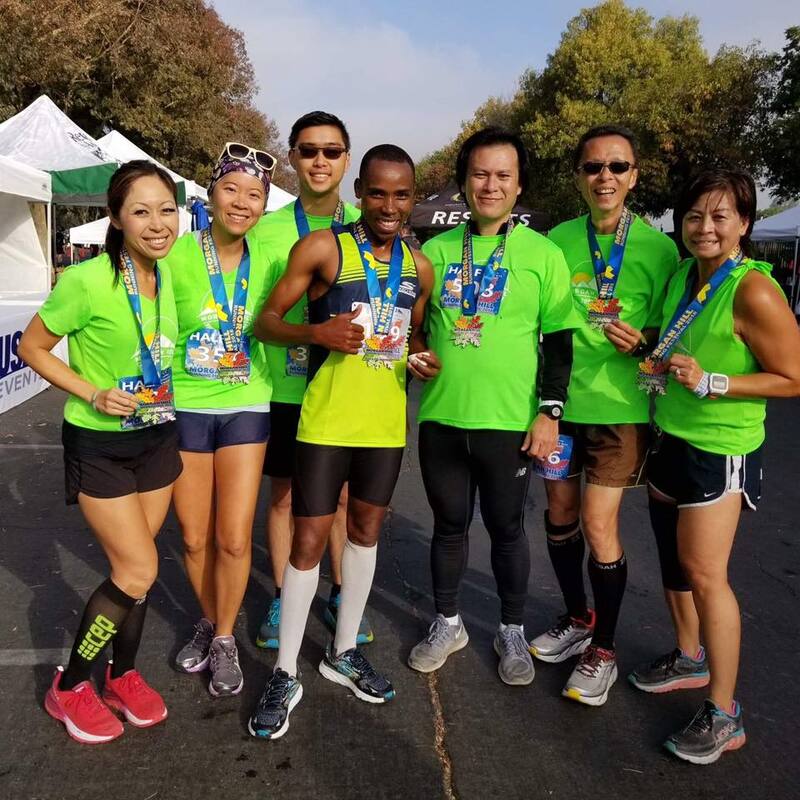 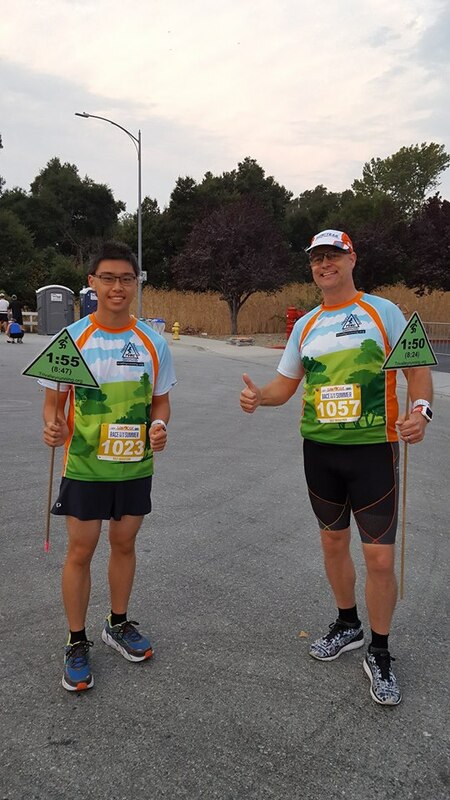 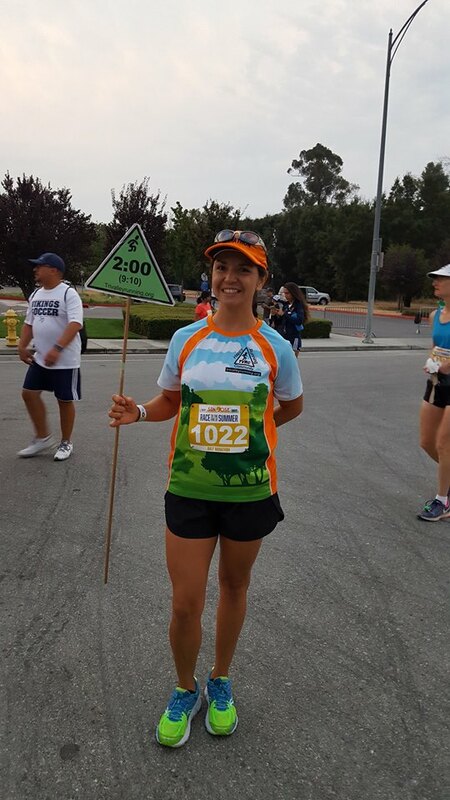 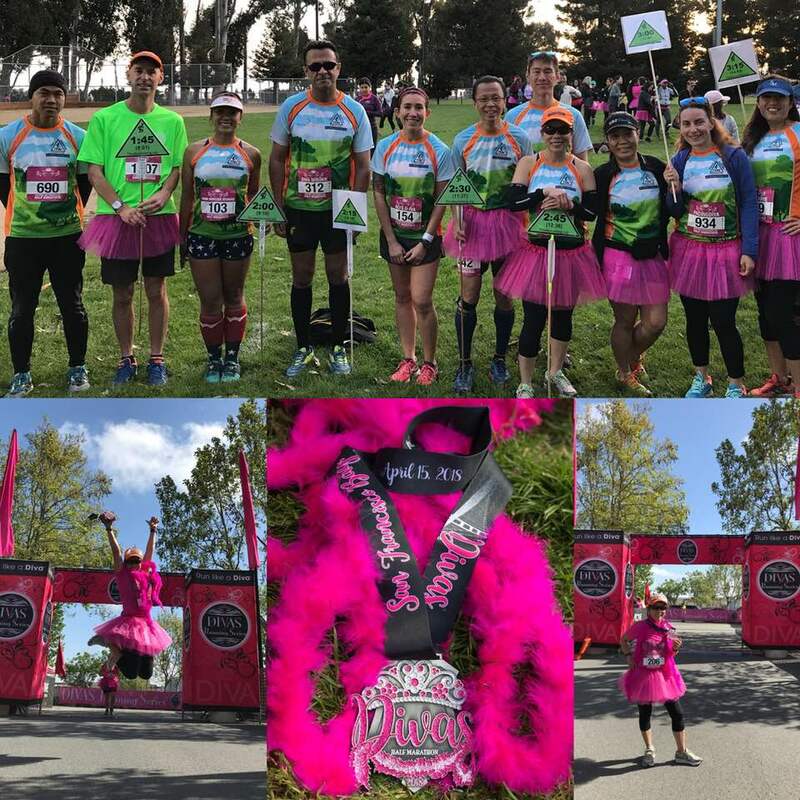 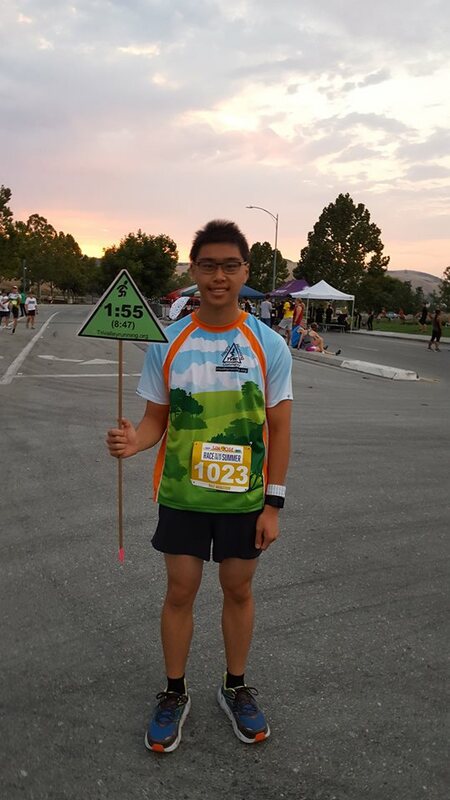 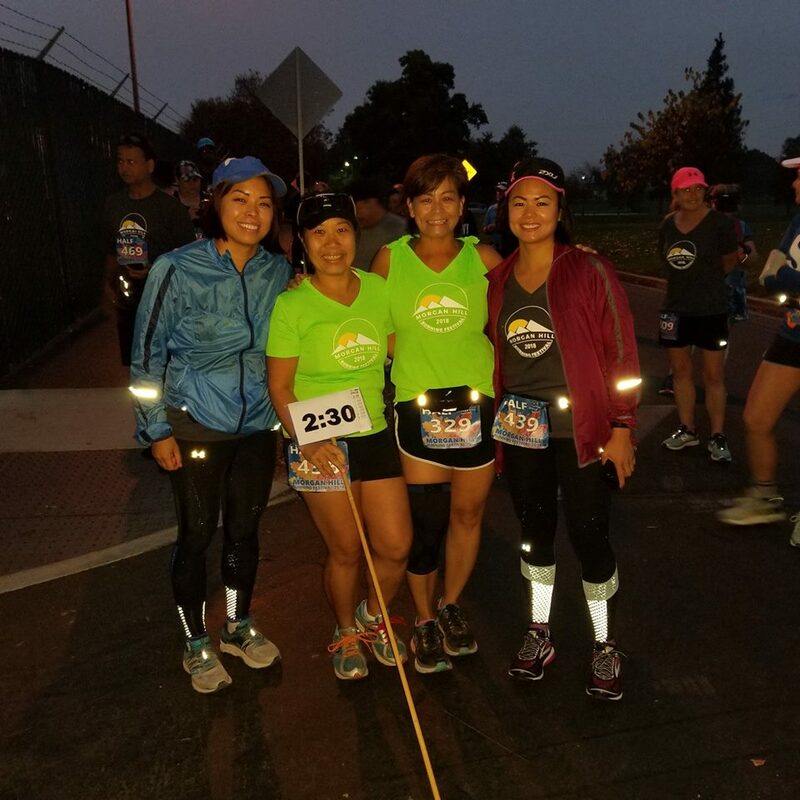 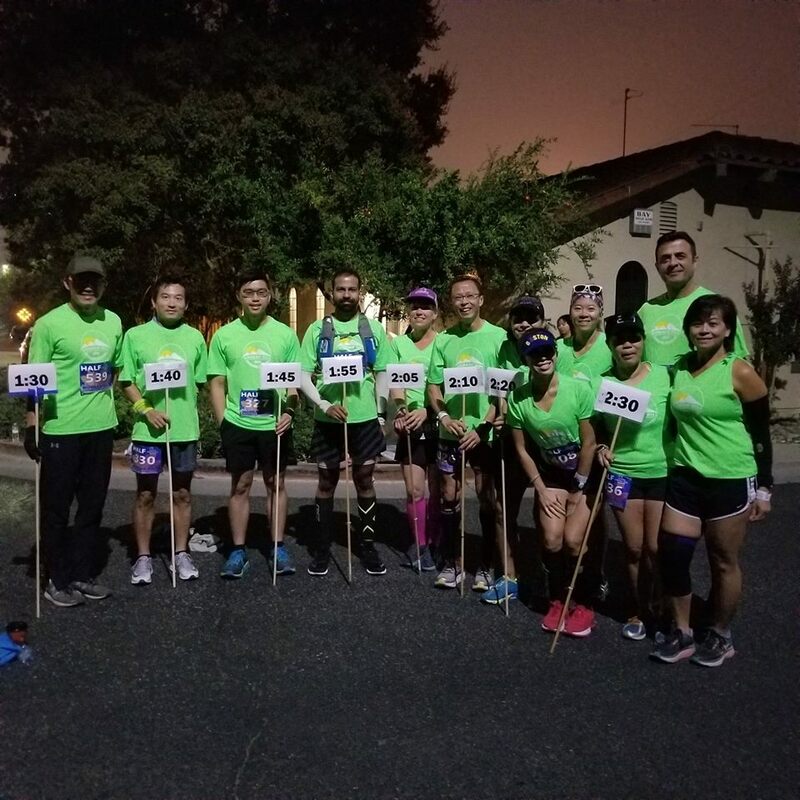 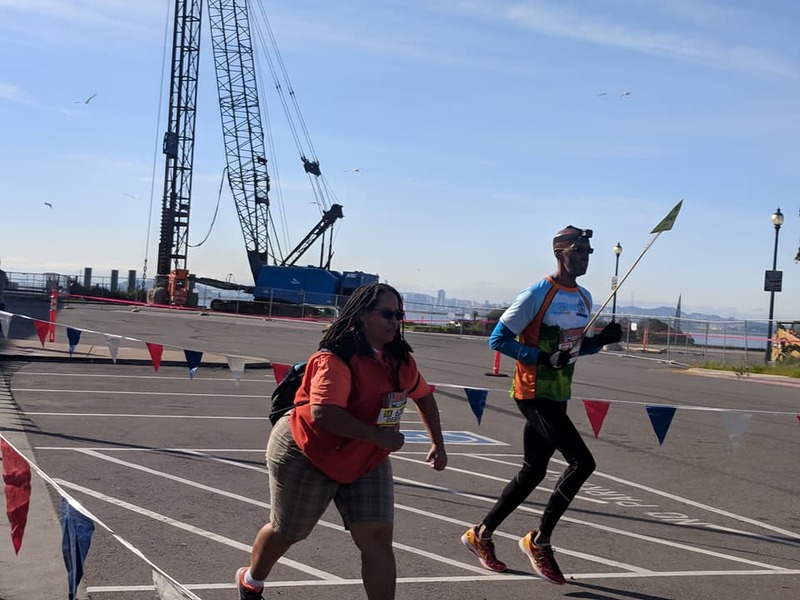 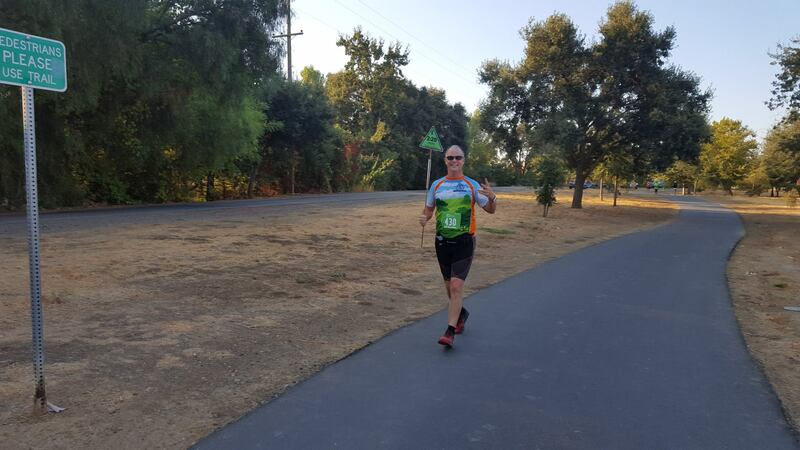 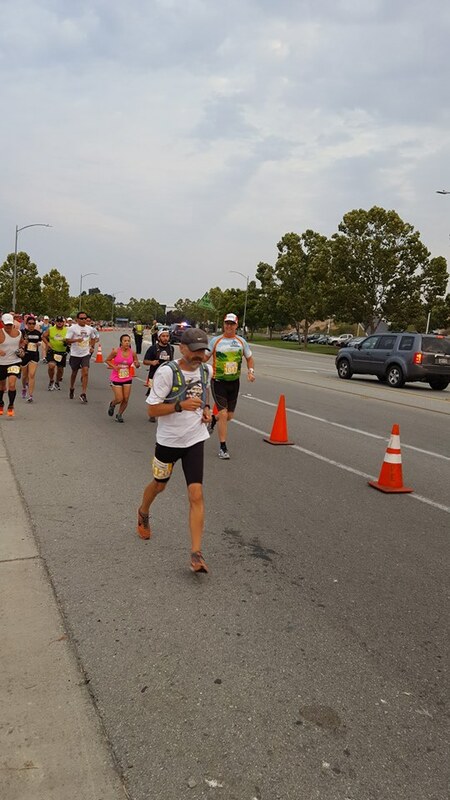 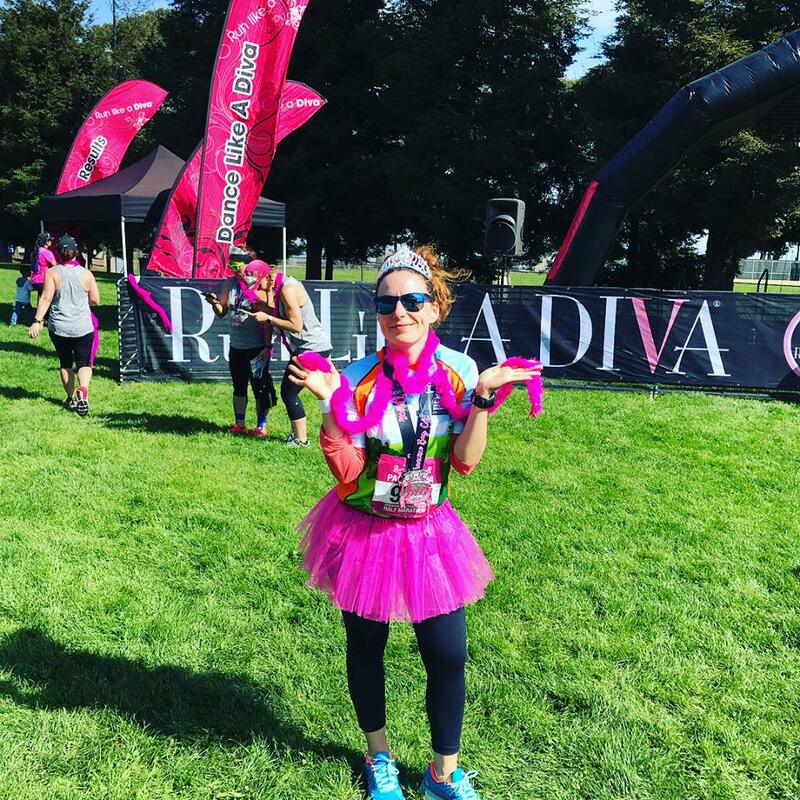 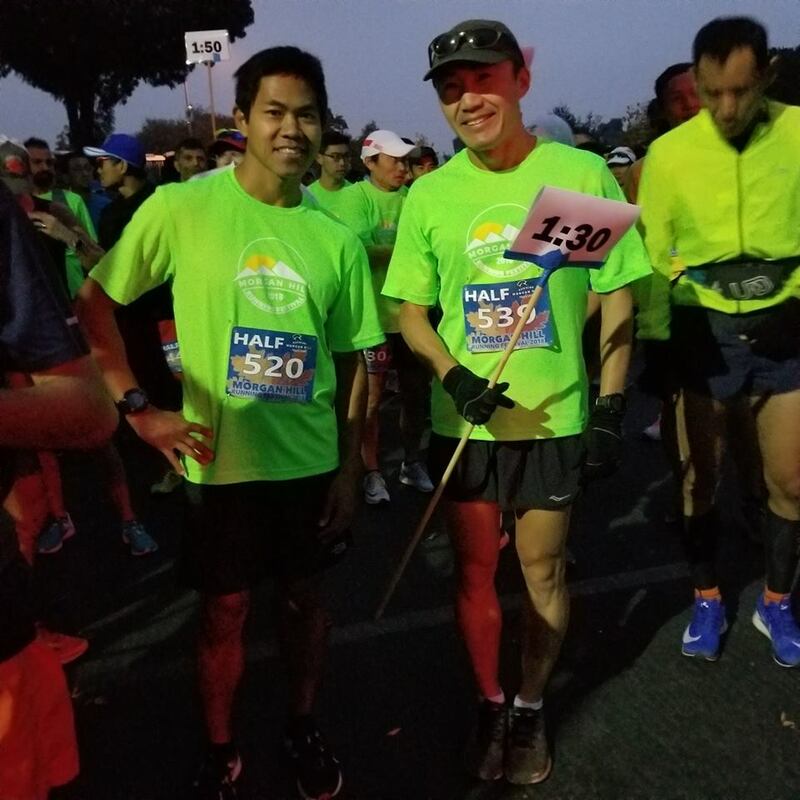 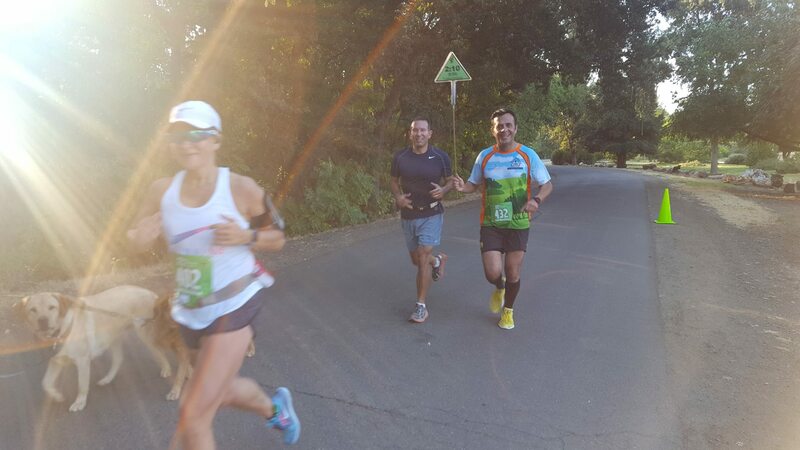 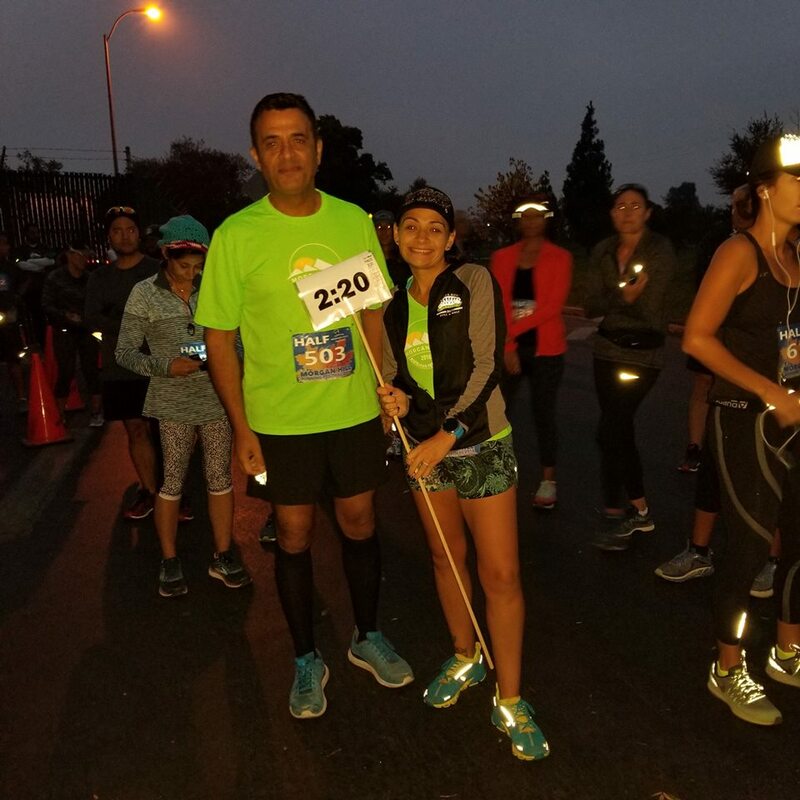 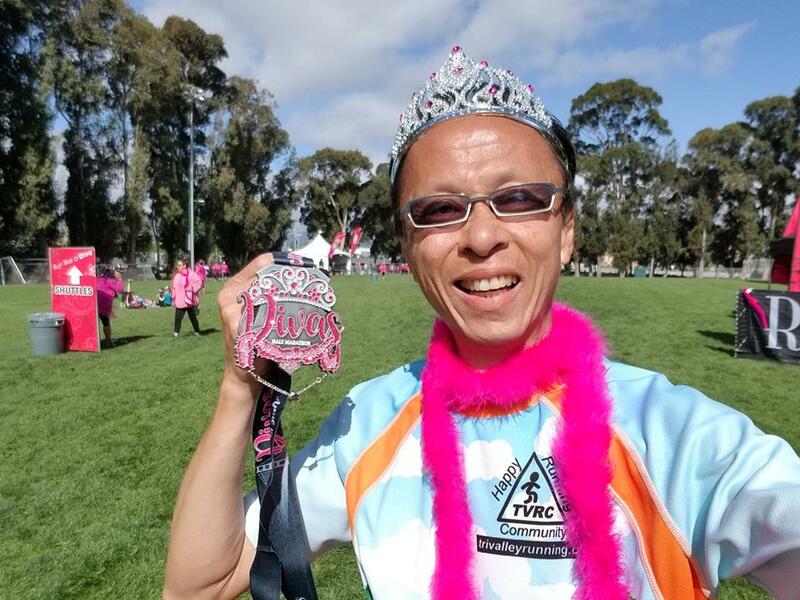 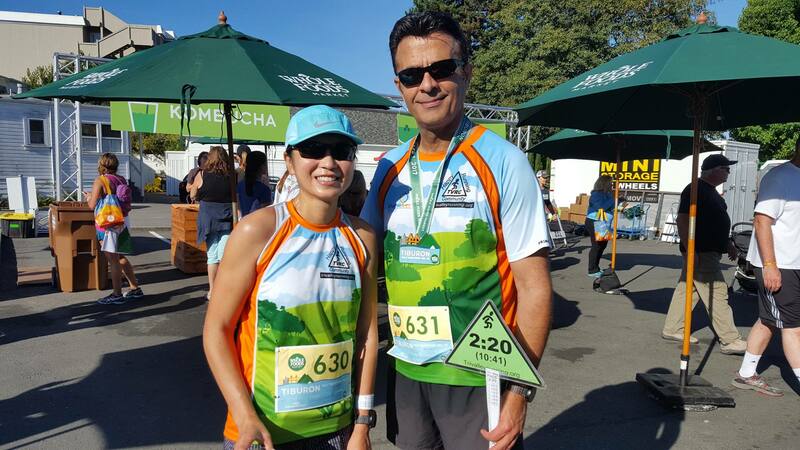 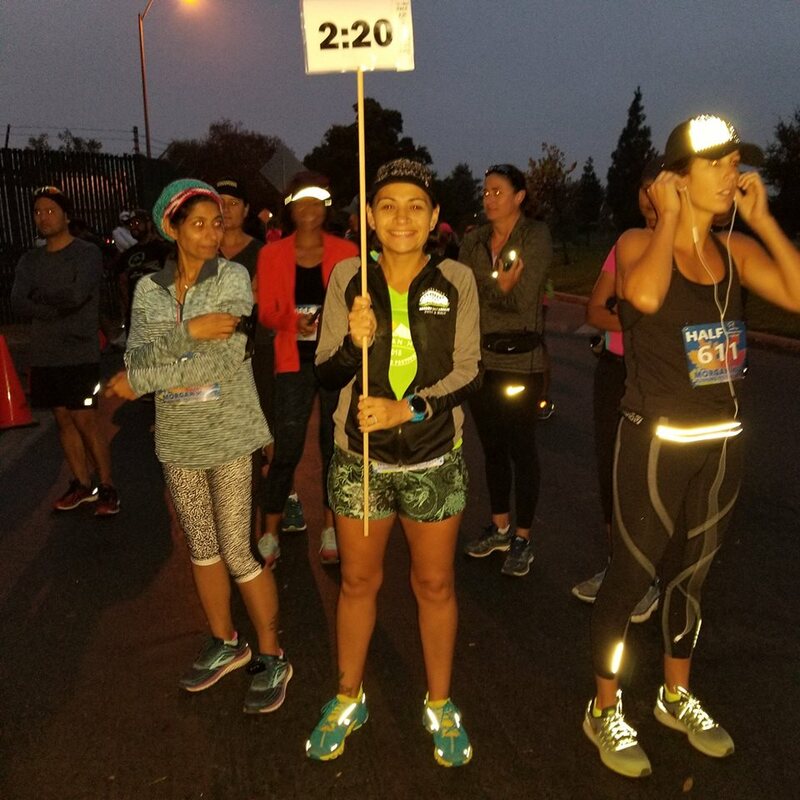 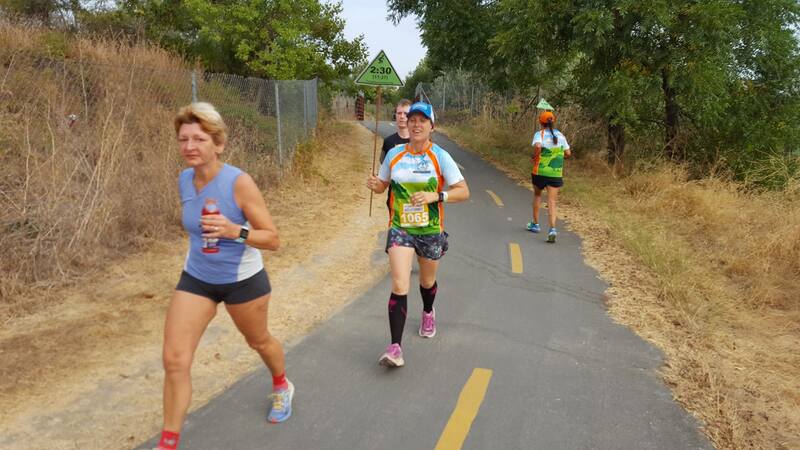 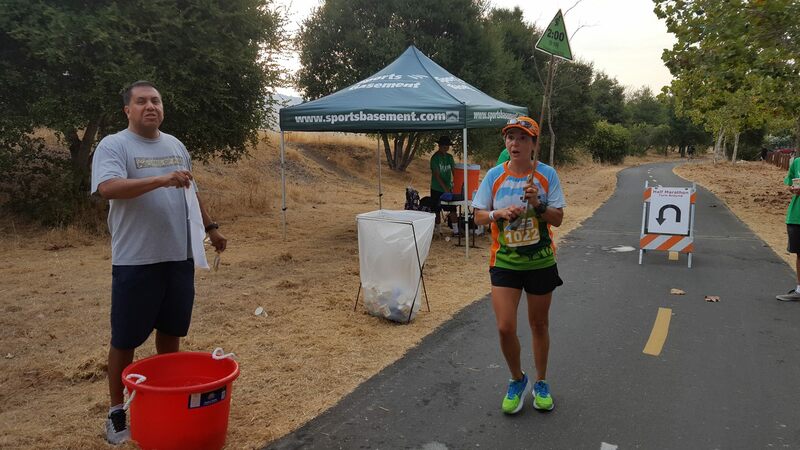 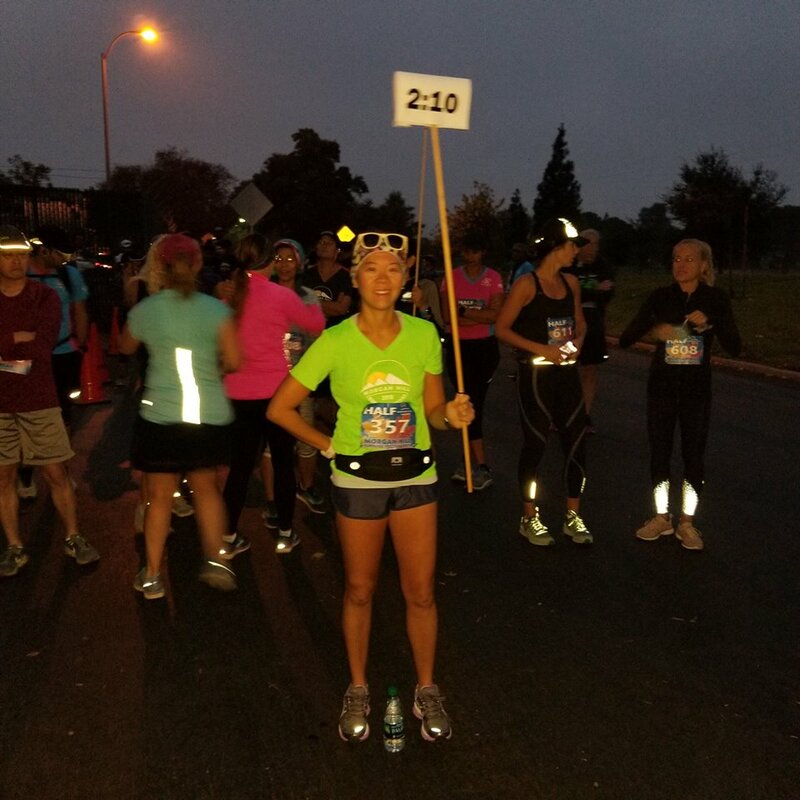 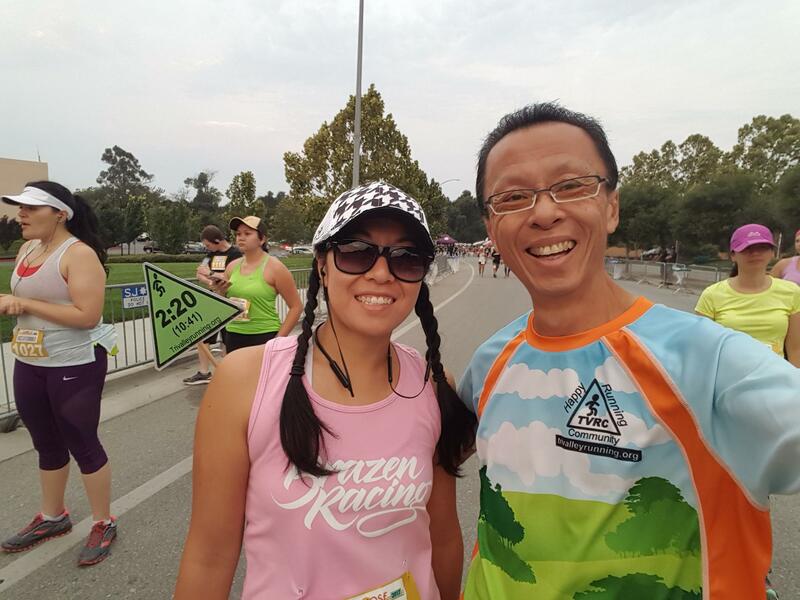 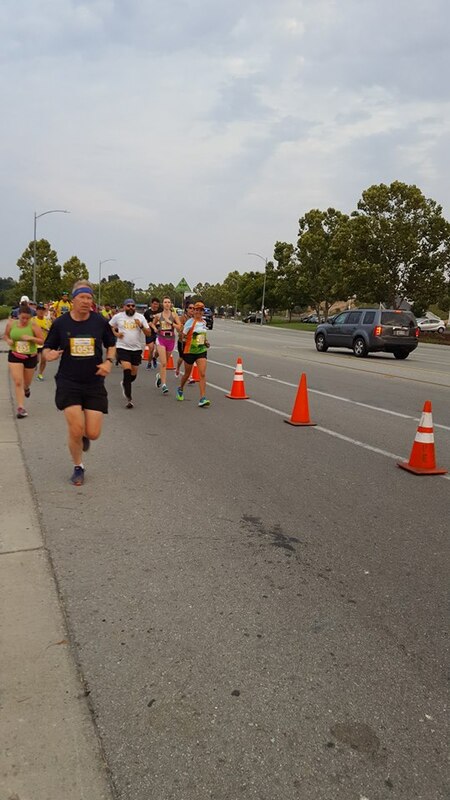 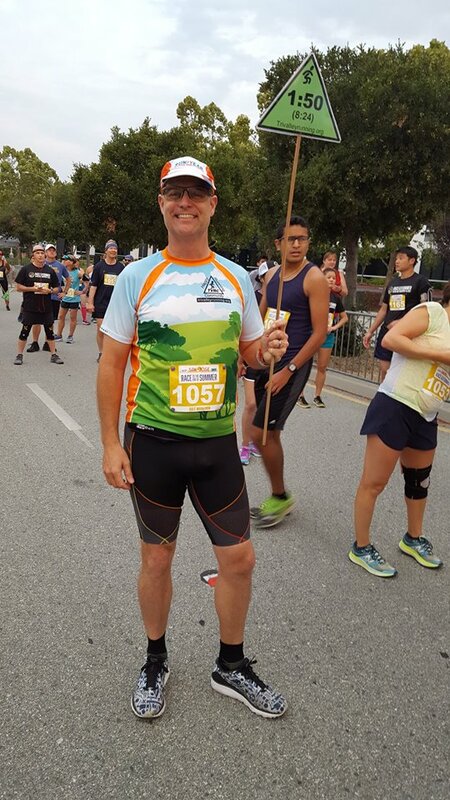 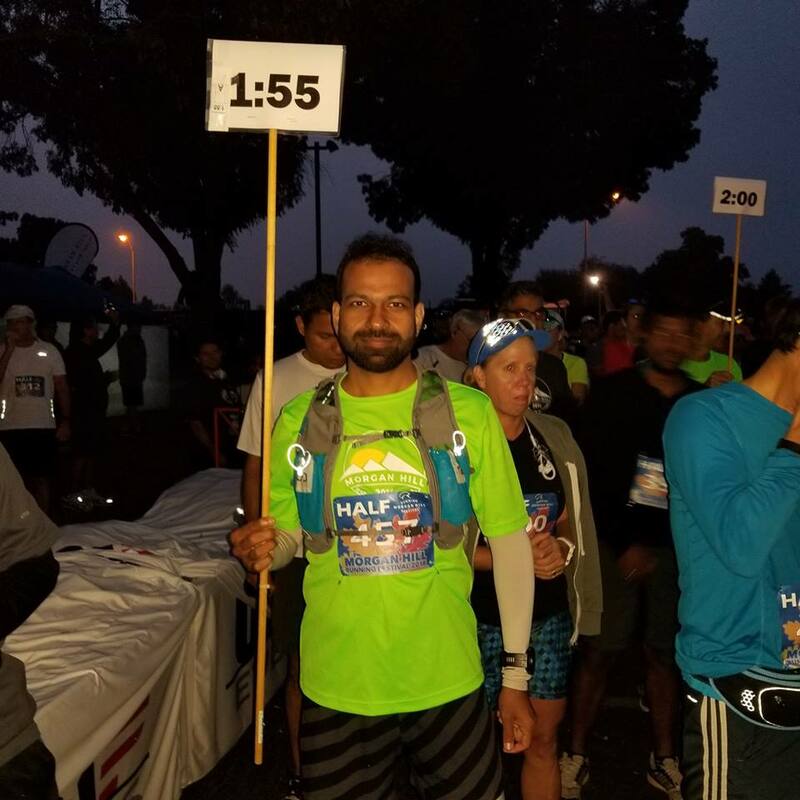 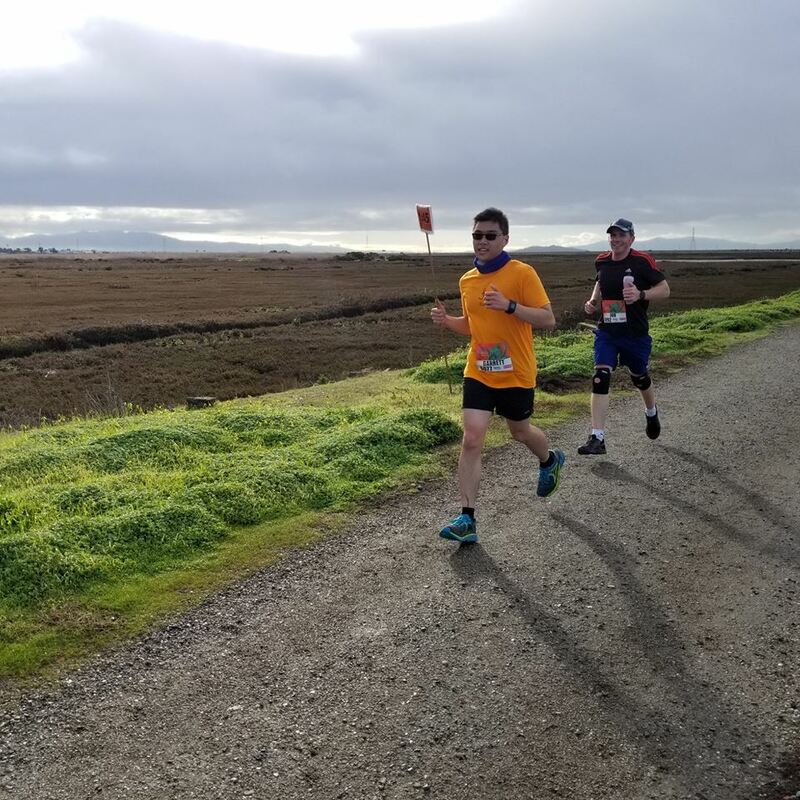 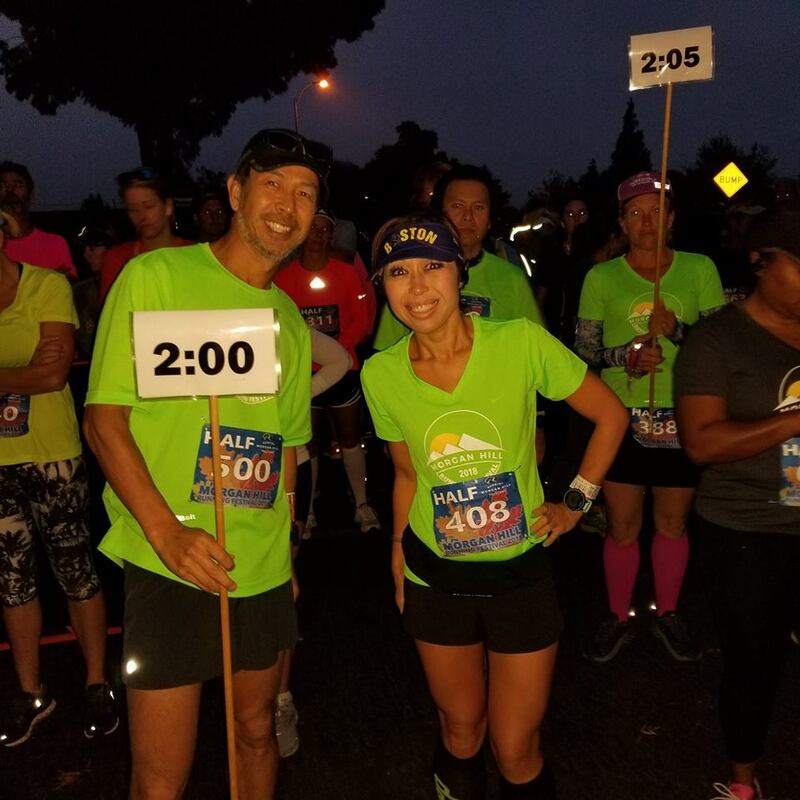 On September 3, 2017, we had an opportunity to pace the Race To End Of Summer Half Marathon event in San Jose, CA. 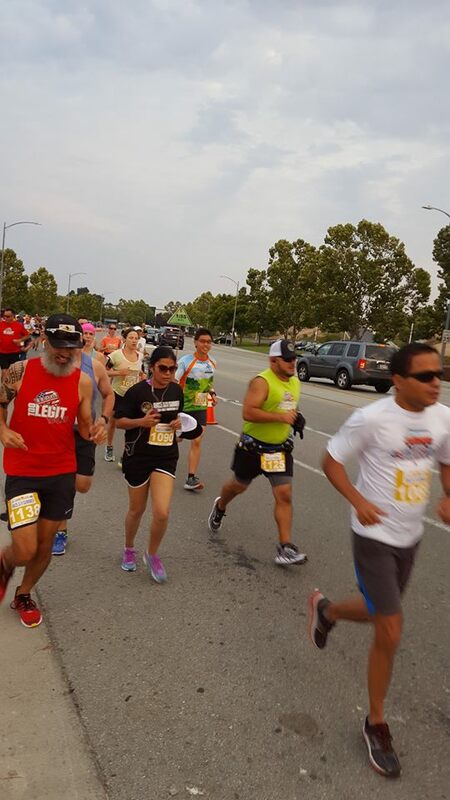 It was overcast but hot due to heat waves weather. 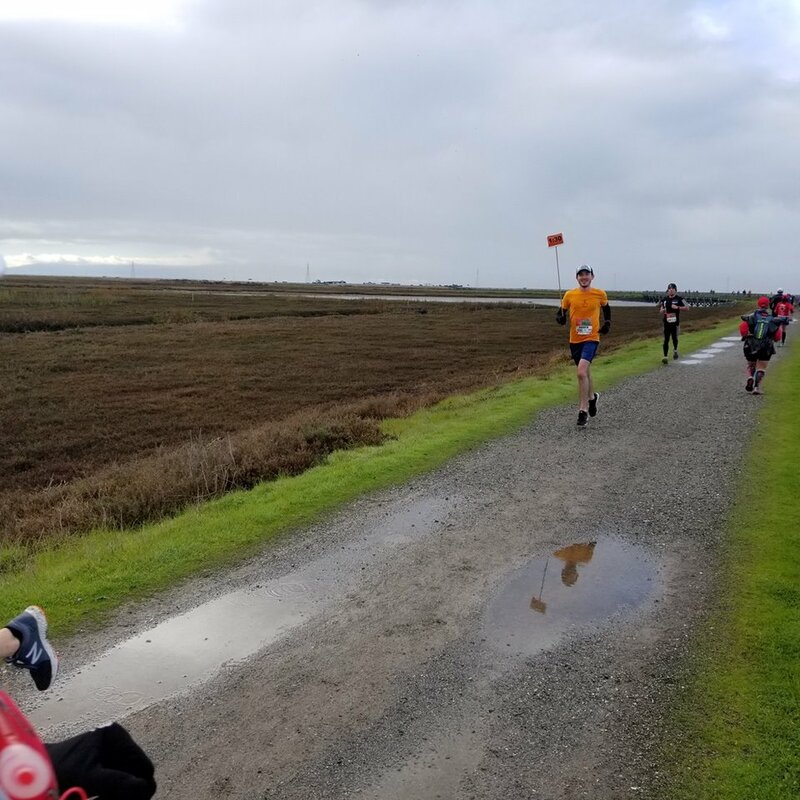 The course was flat and fast! 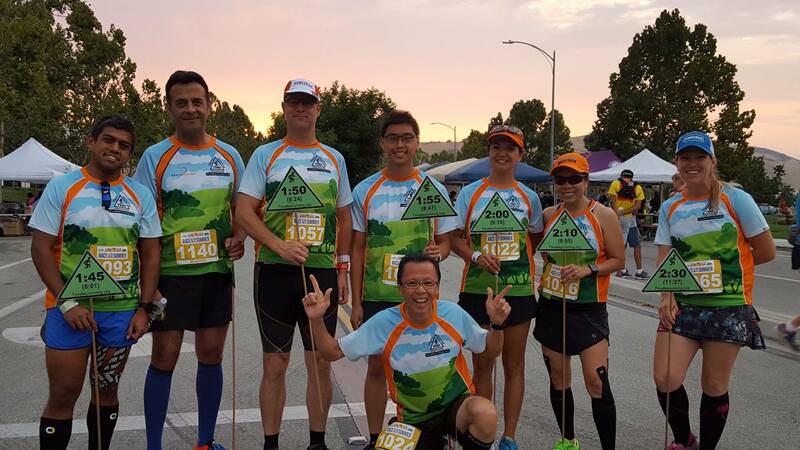 Our pacers paced 1:45 to 2:30 (H:MM) half marathon. 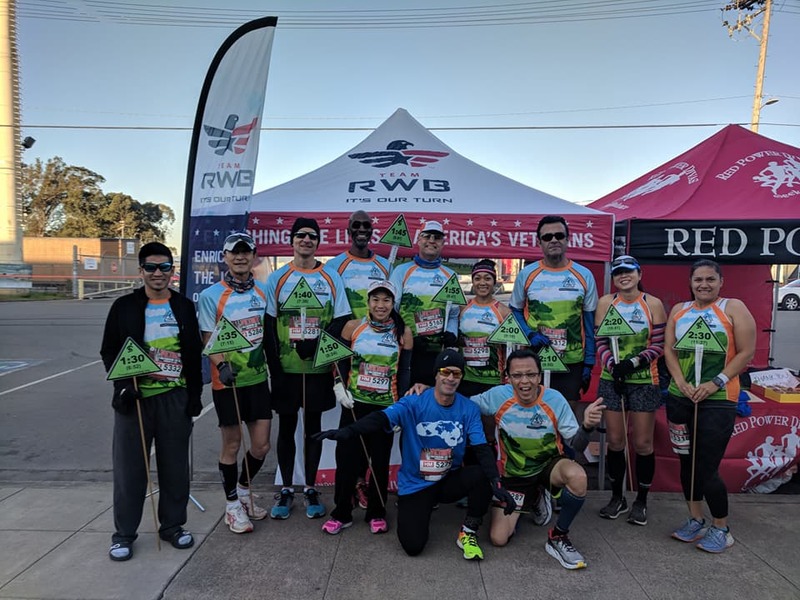 Thank you to JEMS Racing and Mike Gibson (RD) for hosting the Half Marathon and gave our group the pacing opportunity to support your organization as well as gave back to the running community. 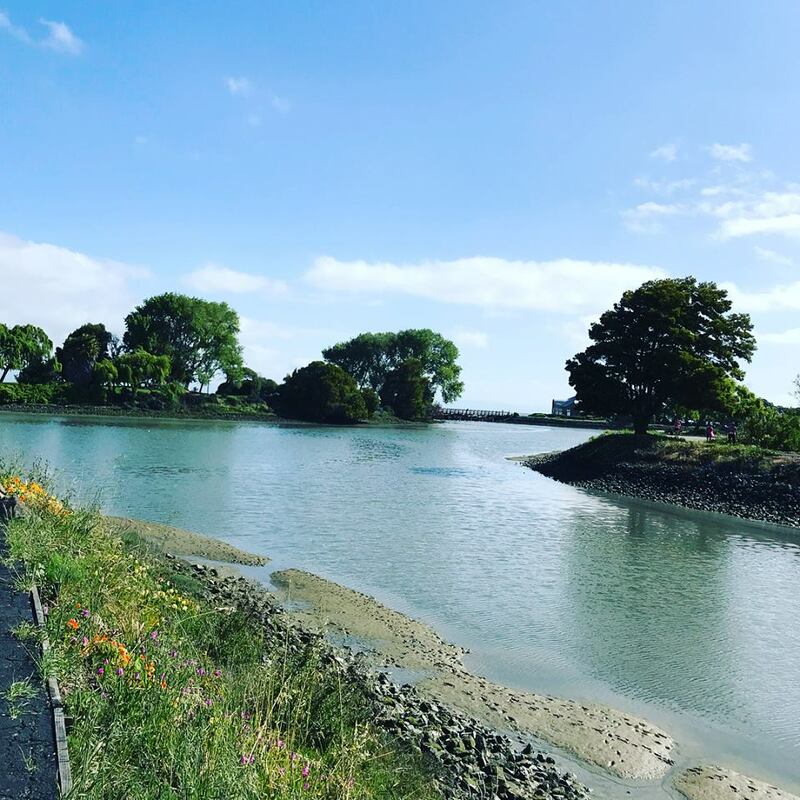 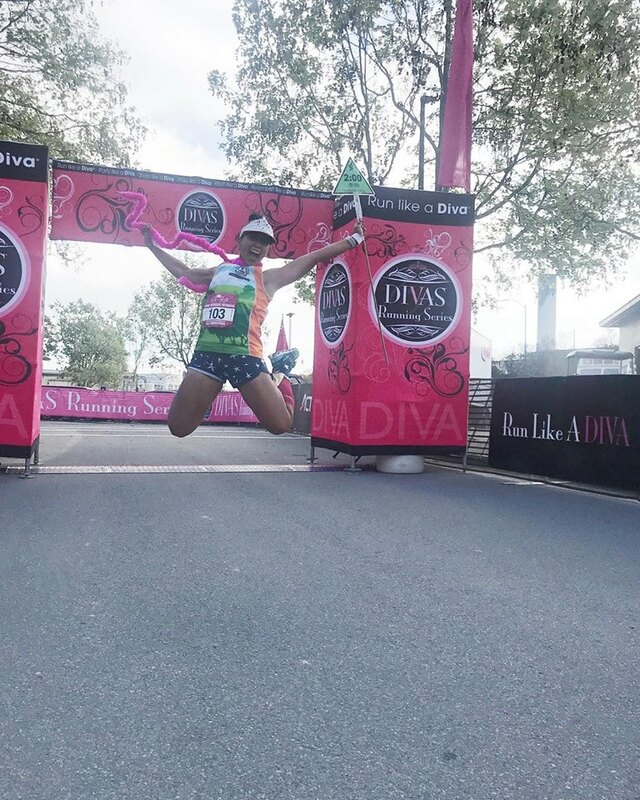 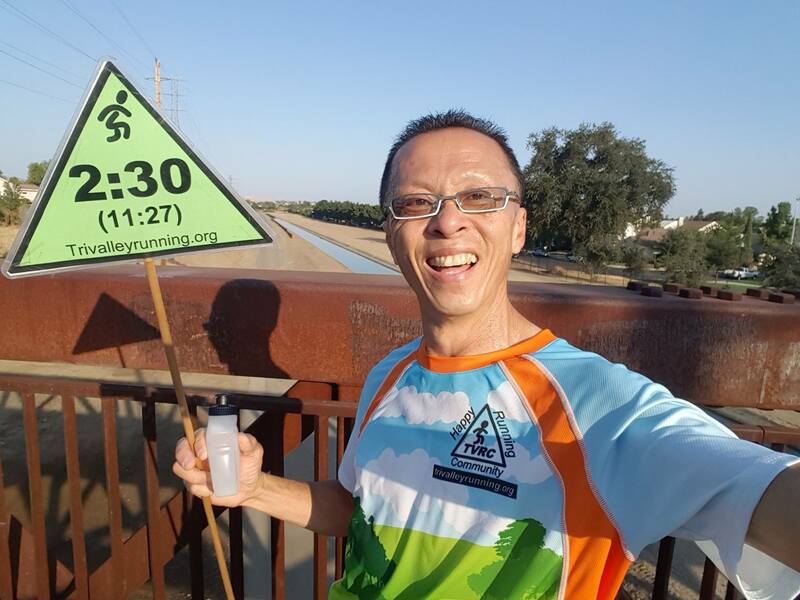 Happy running everyone!